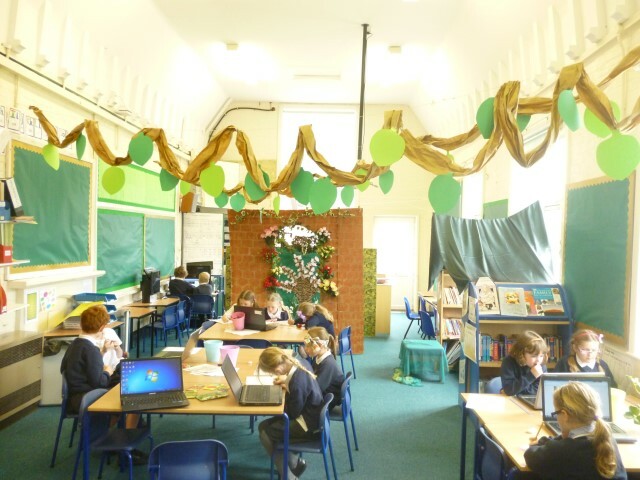 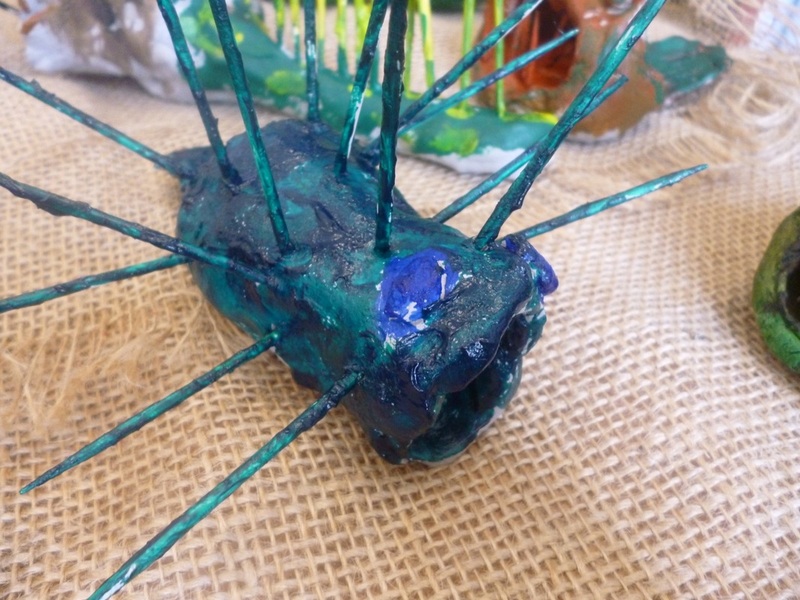 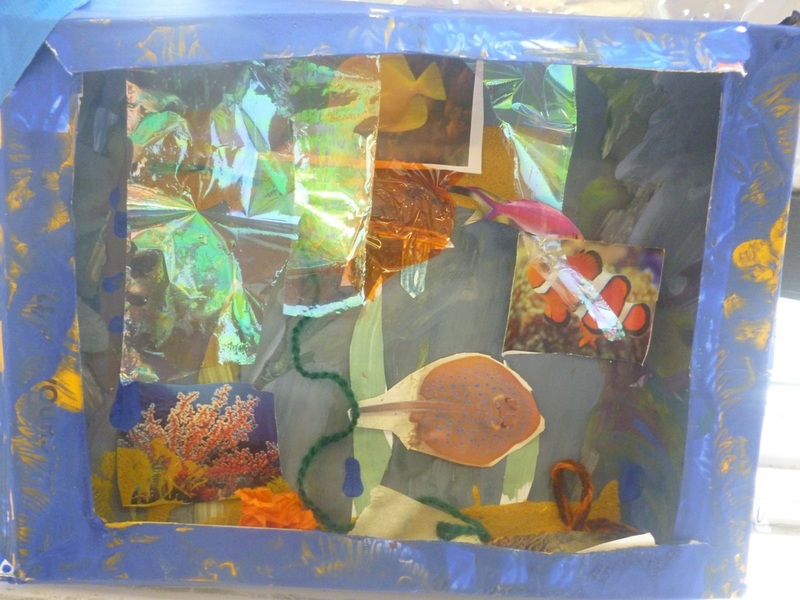 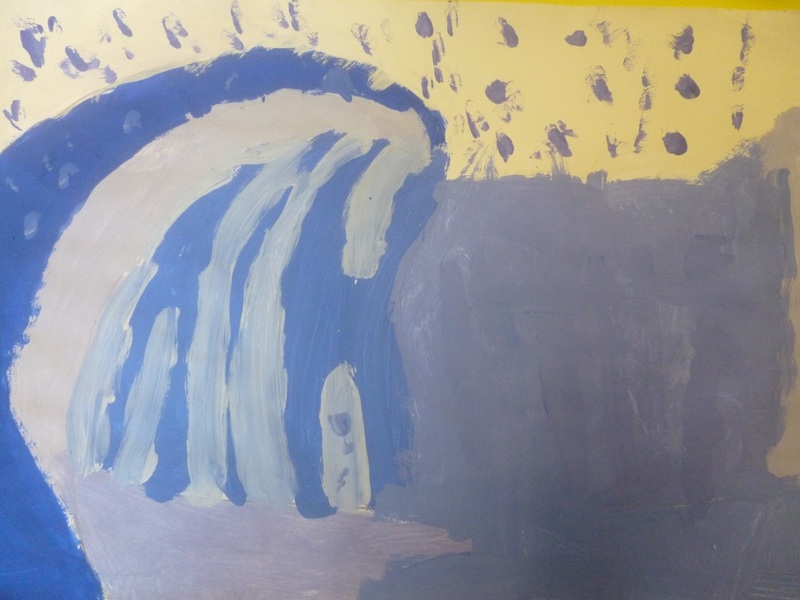 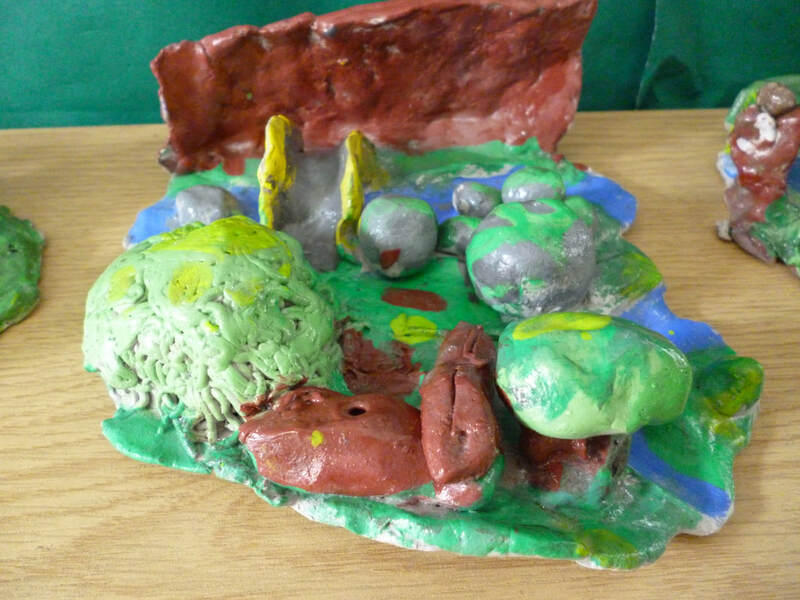 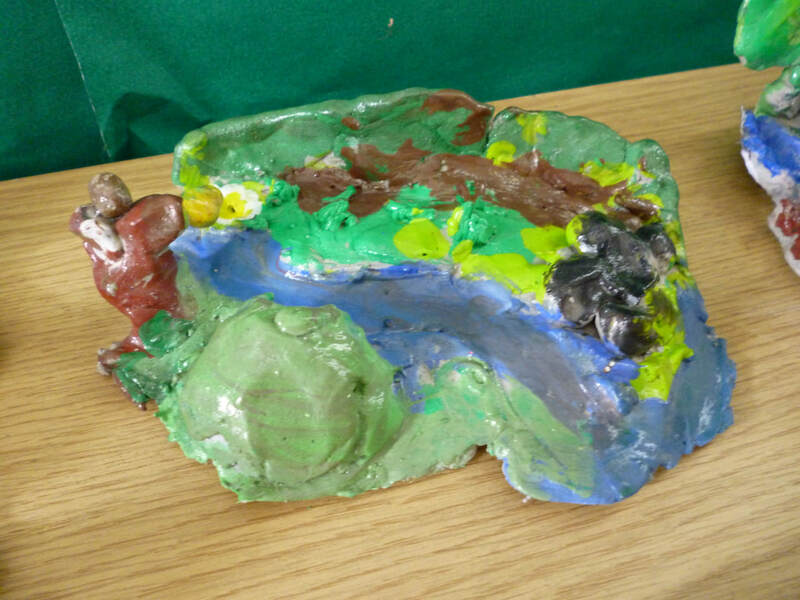 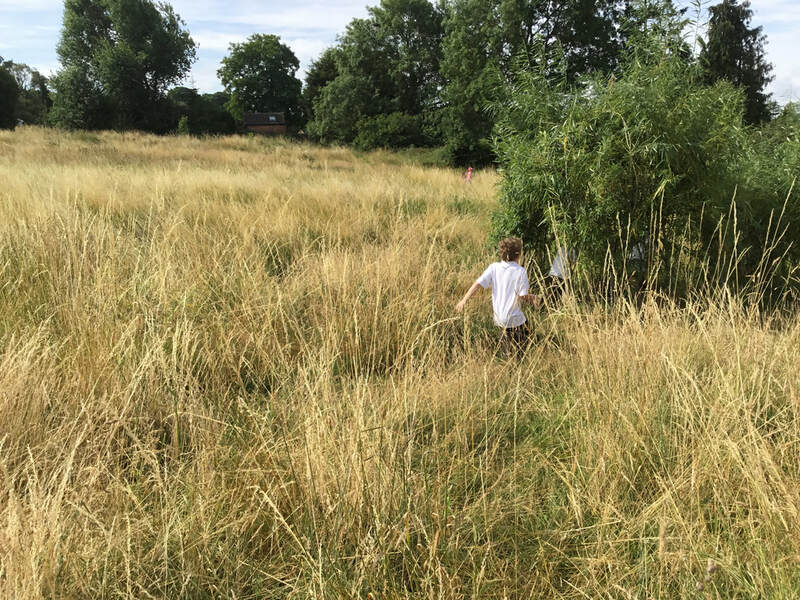 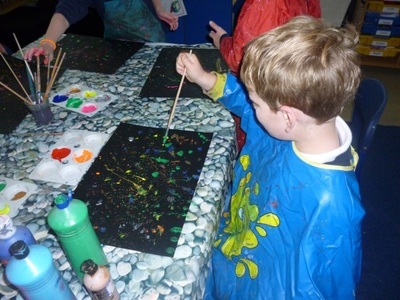 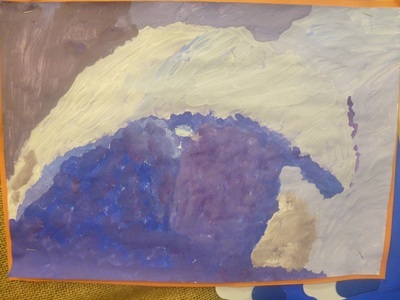 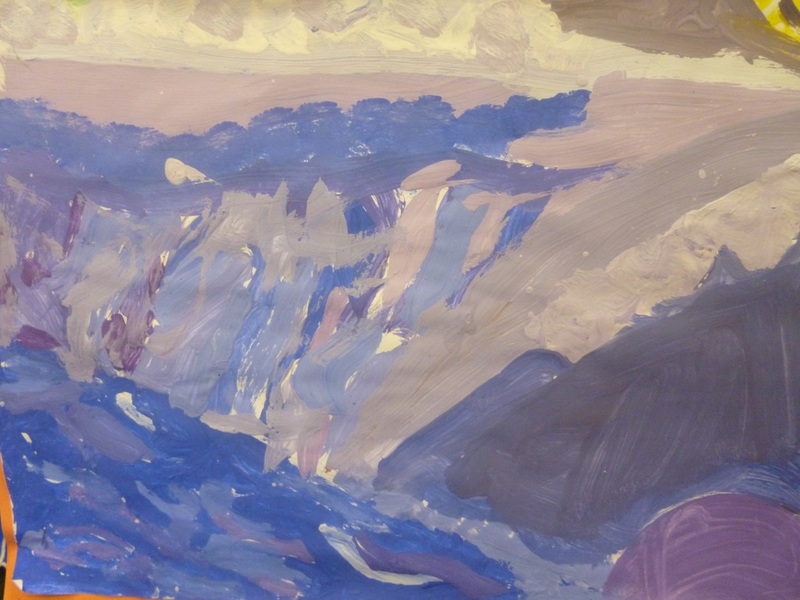 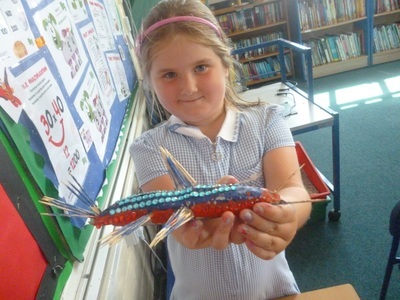 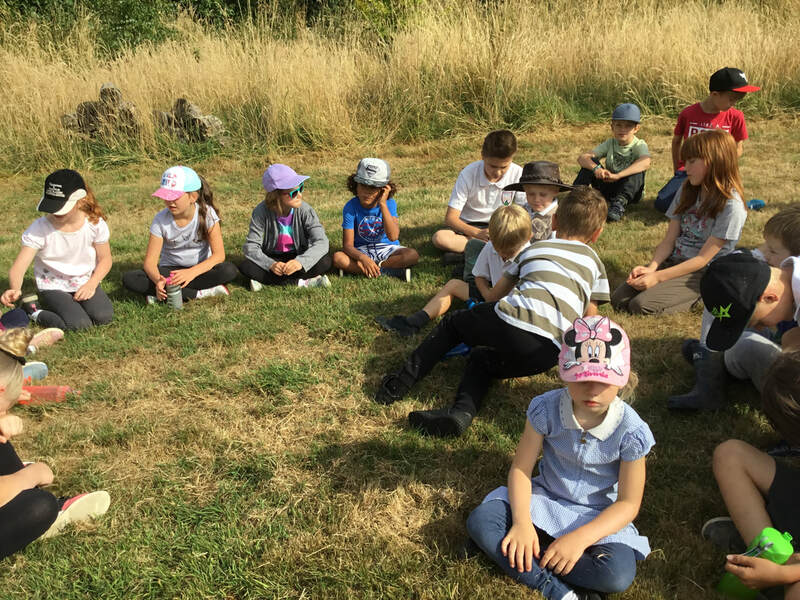 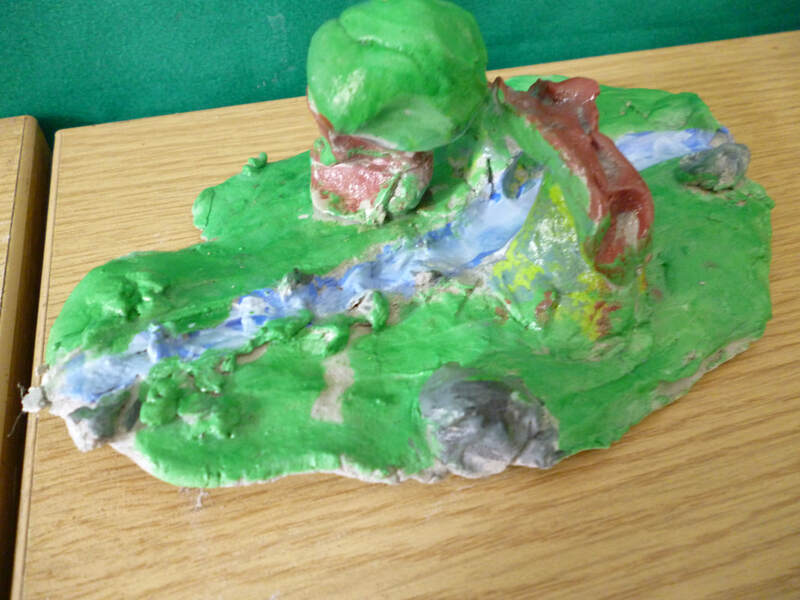 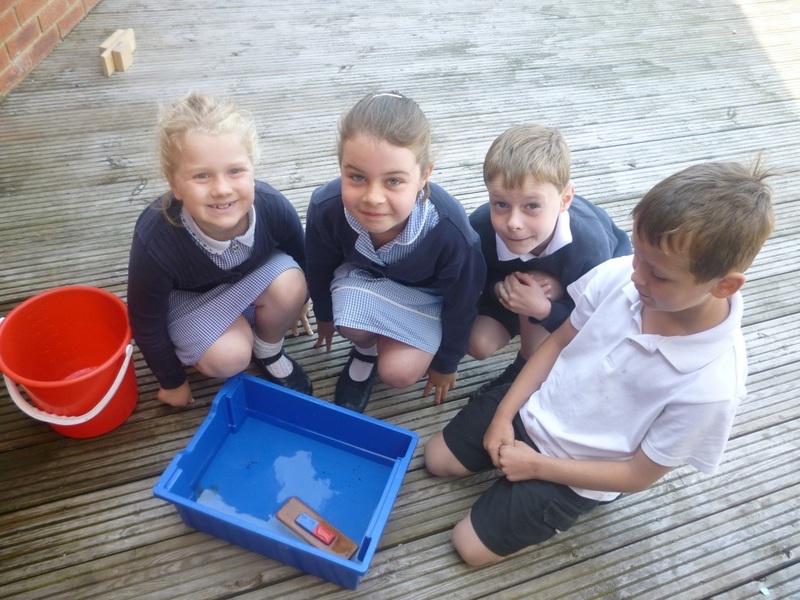 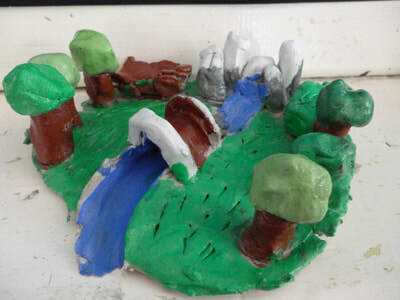 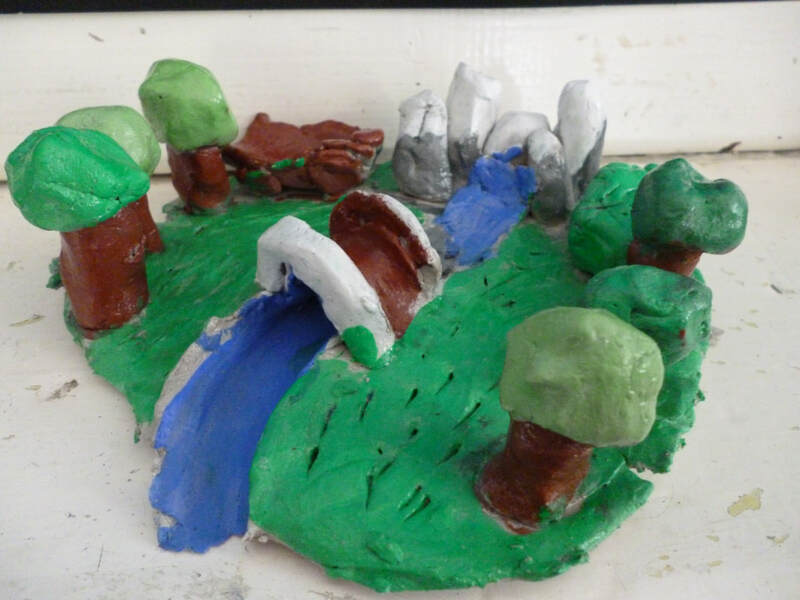 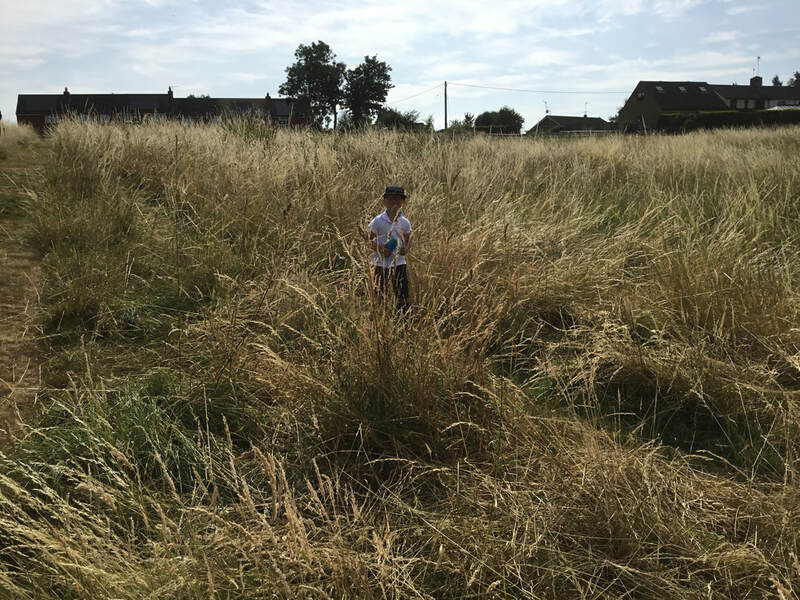 During the summer term the Kingfishers learned about rivers, both far and near, about plants, habitats and living things, rocks and the water cycle. 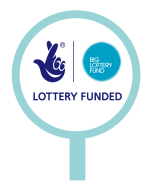 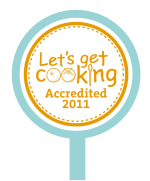 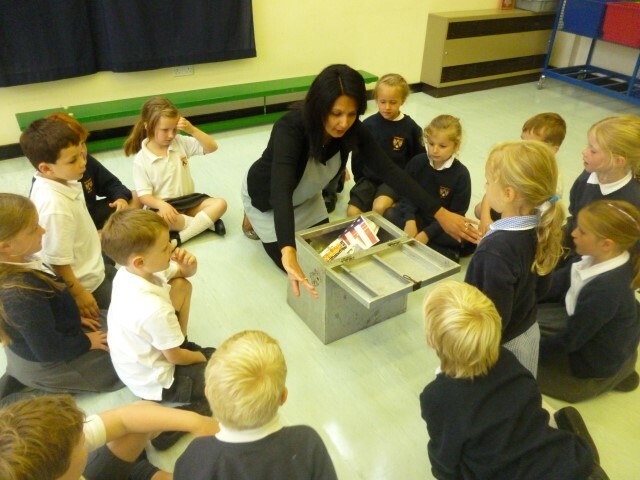 Click on the Newsletter below to find out more! 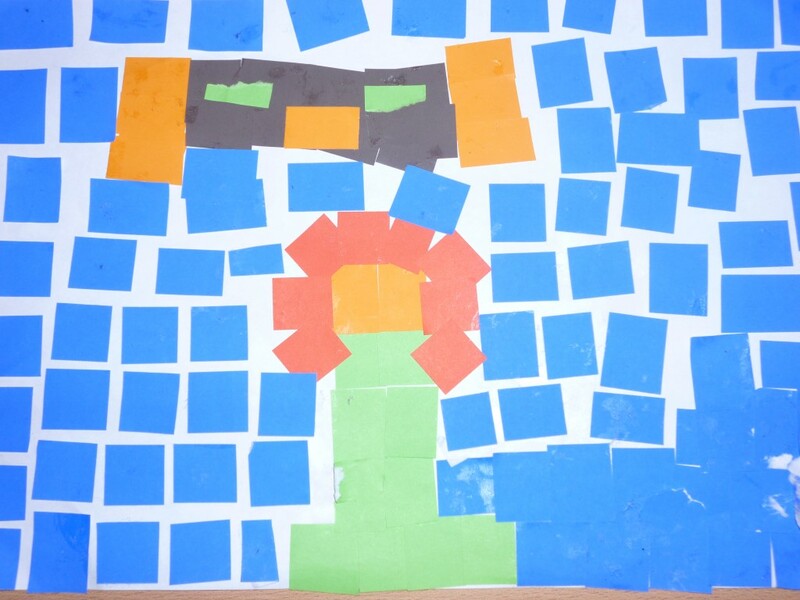 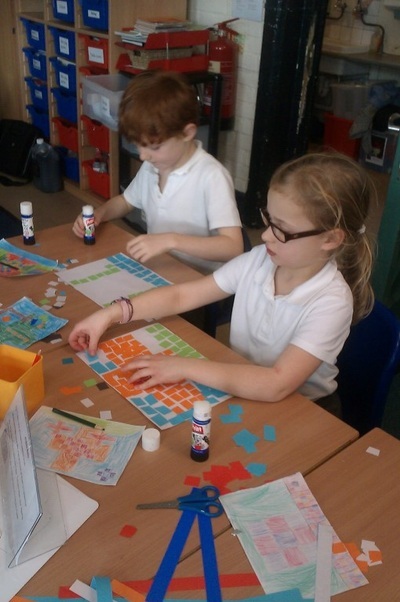 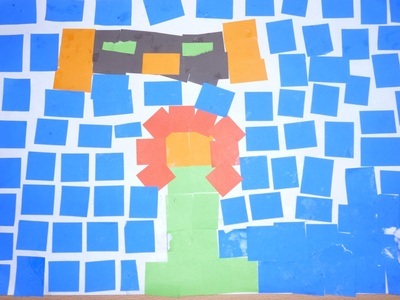 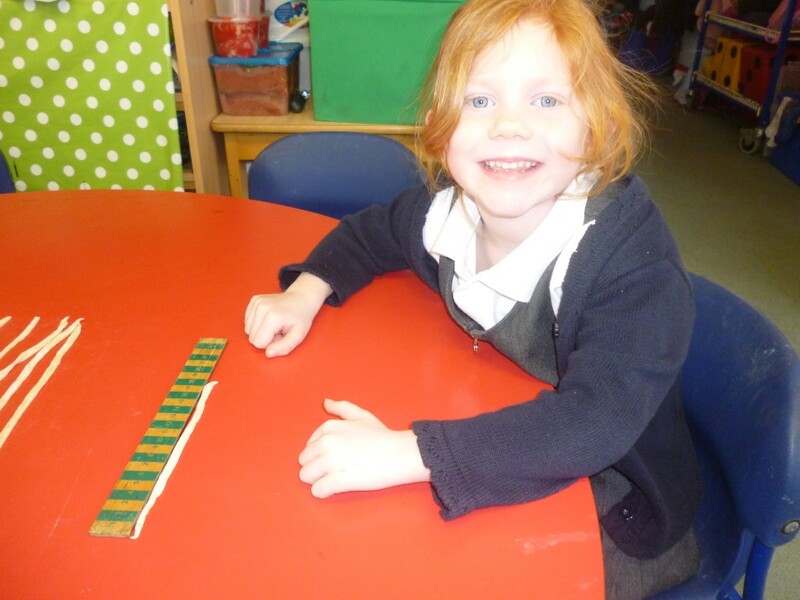 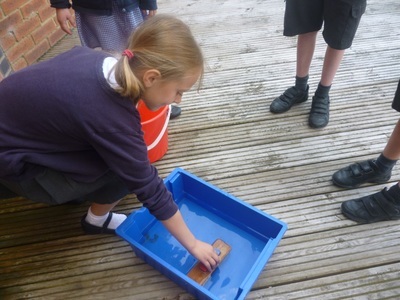 Kingfishers made their own tiles based on their understanding of features of rivers. 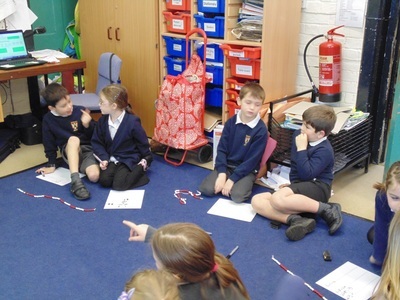 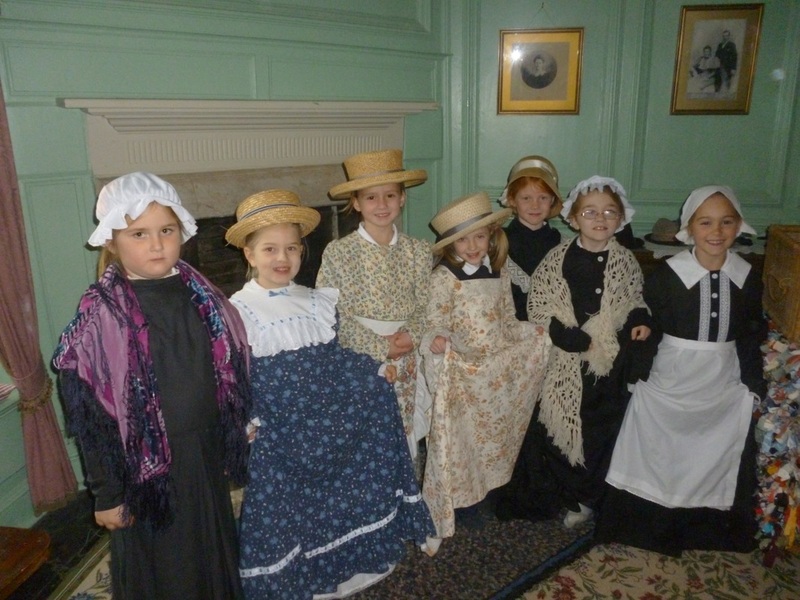 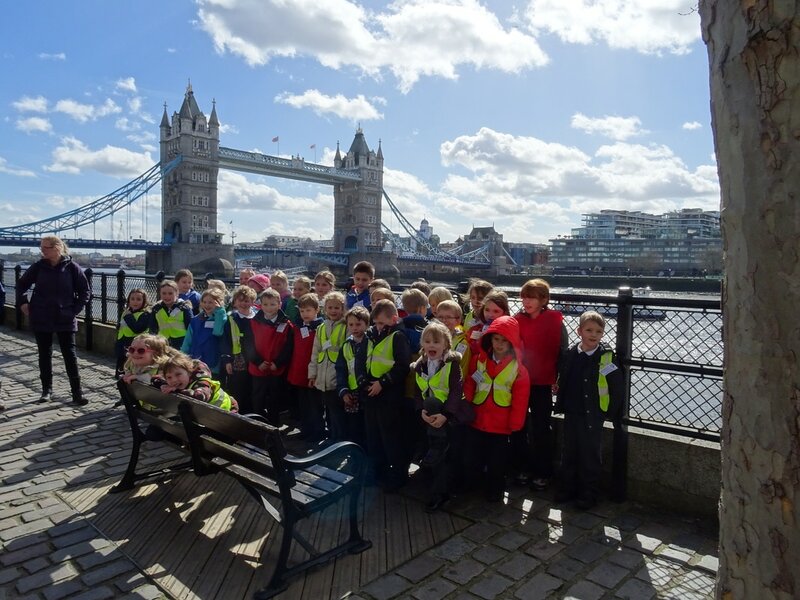 This term Kingfisher class learned about London, both past and present. Please look at their Spring Term's Newsletter for more information! 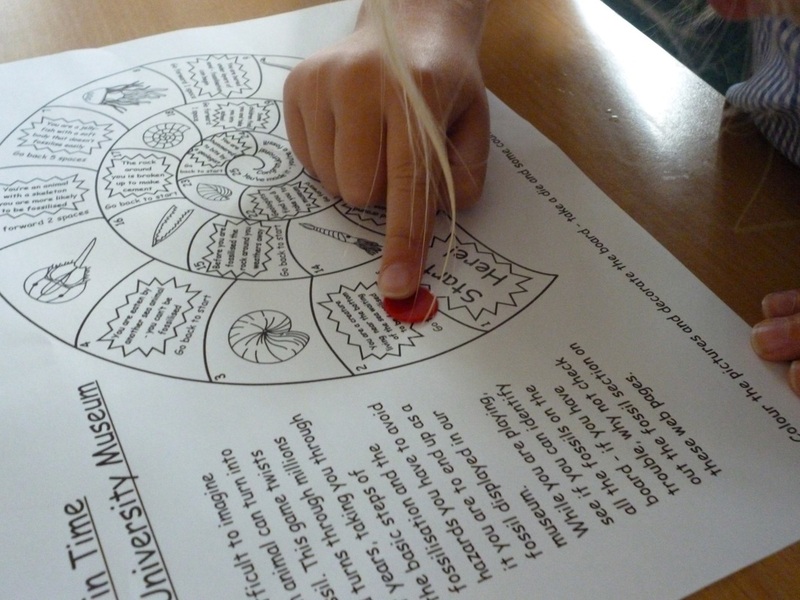 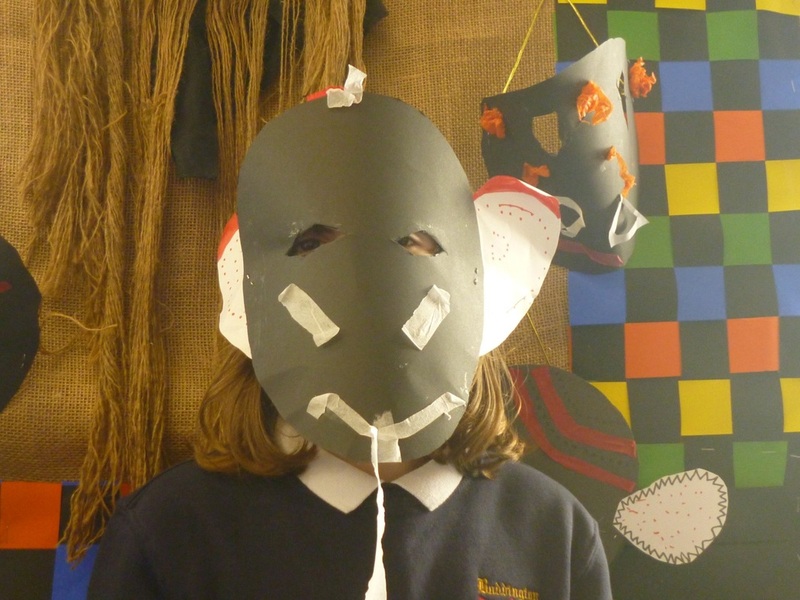 We spent the Autumn term learning about the Tudors. 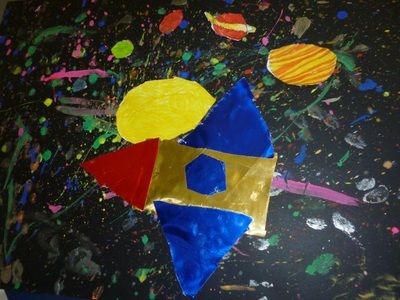 Please have a look at the newsletter "Tiaras and Troubles" to find out more. 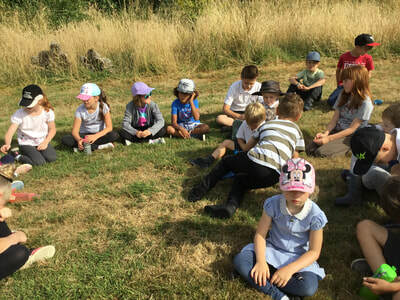 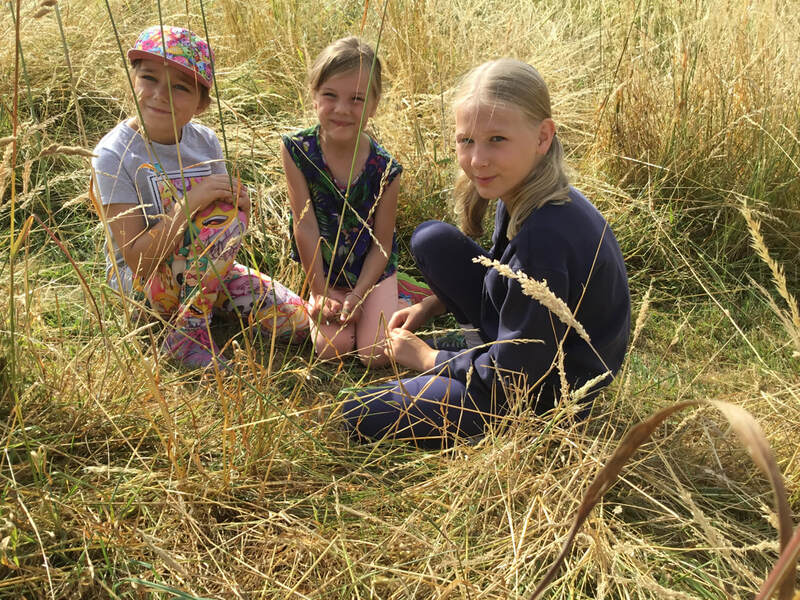 Summer 2018 - The children observed seasonal changes from Spring to Summer. They identified local plants and how seasons affect them. 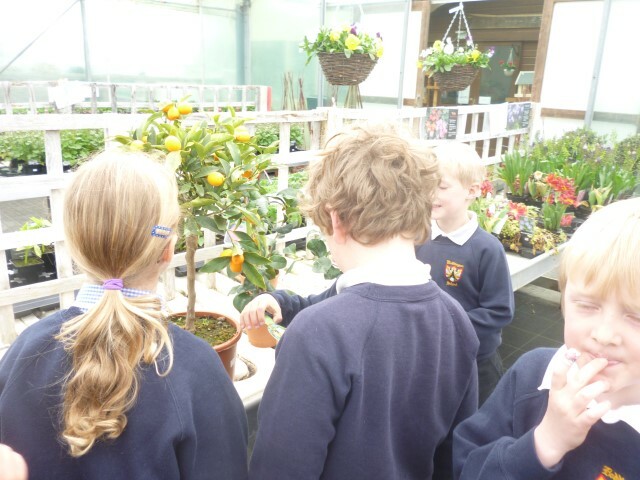 They also learned out about plant lifecycles, food chains and pollination. 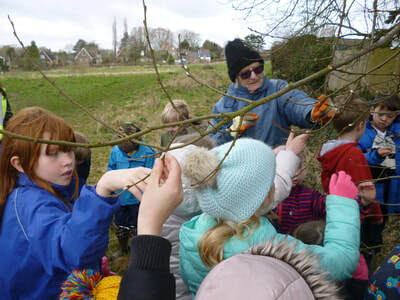 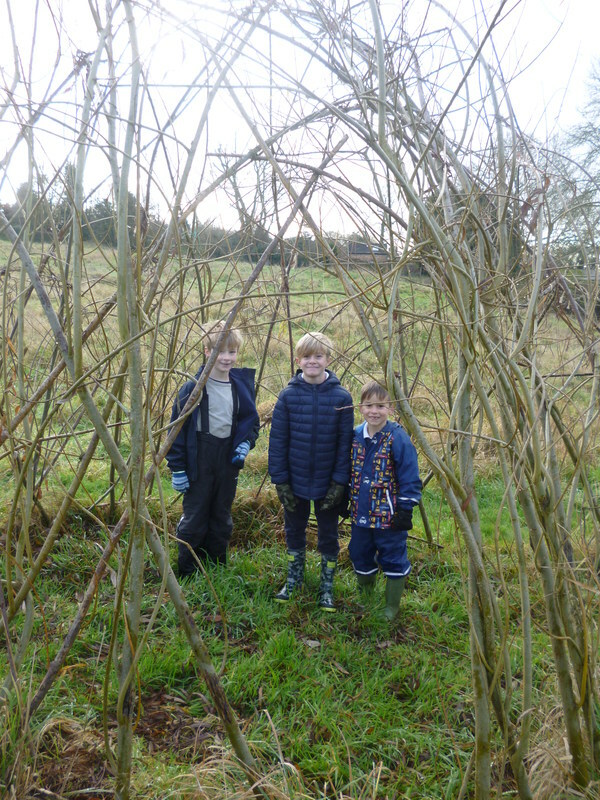 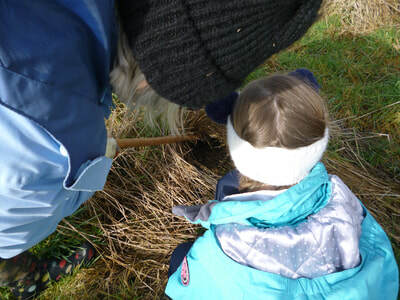 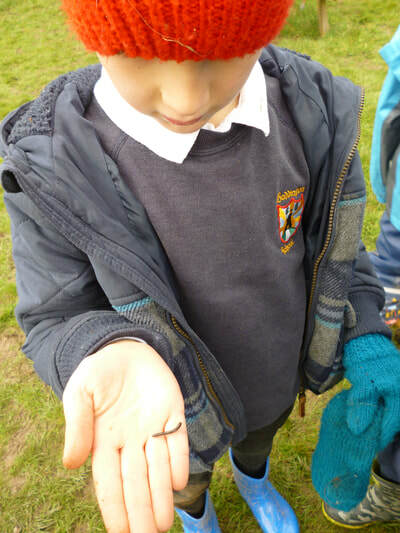 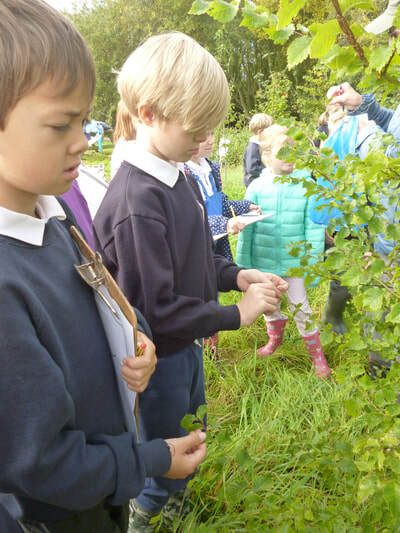 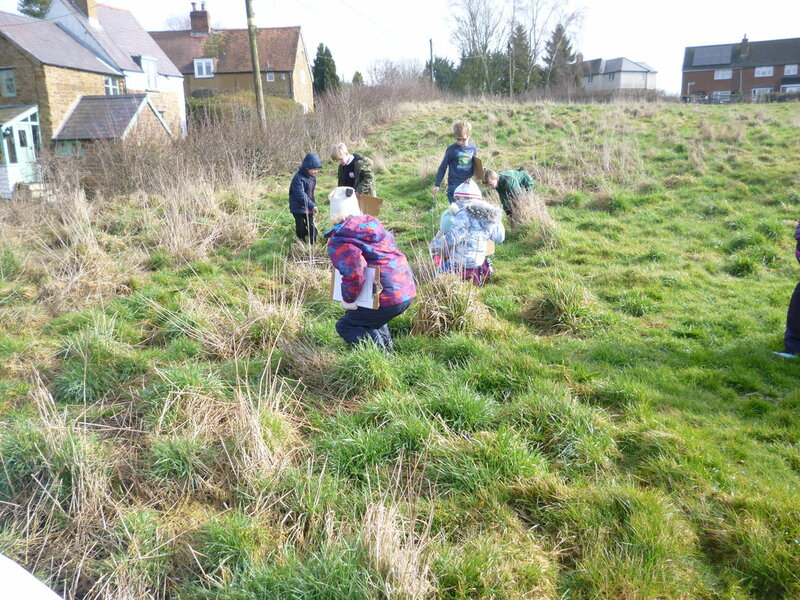 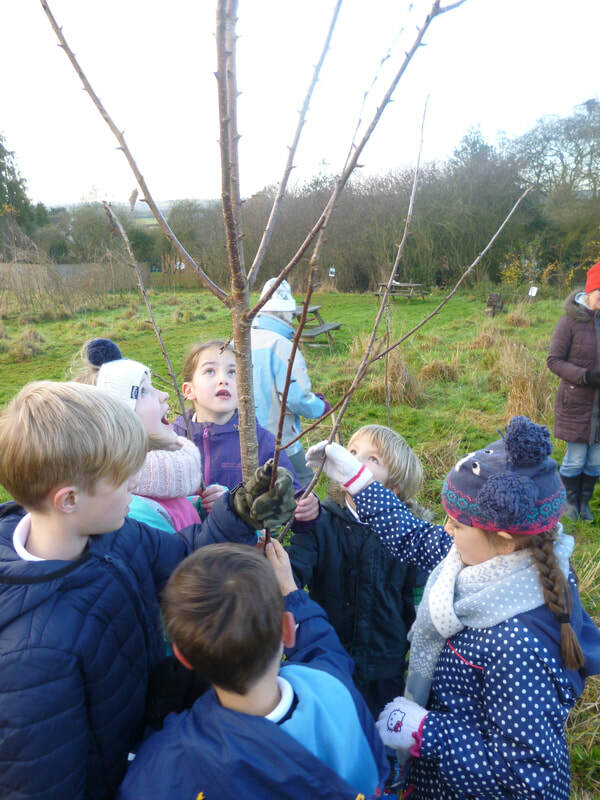 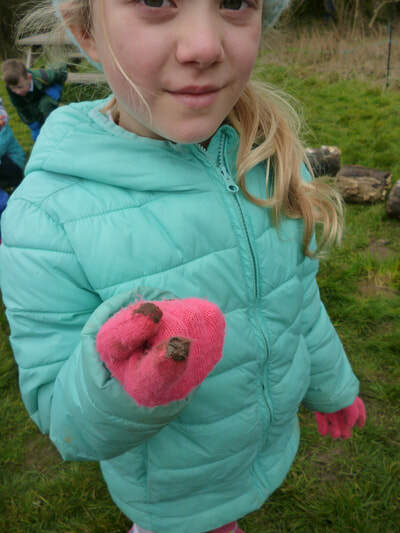 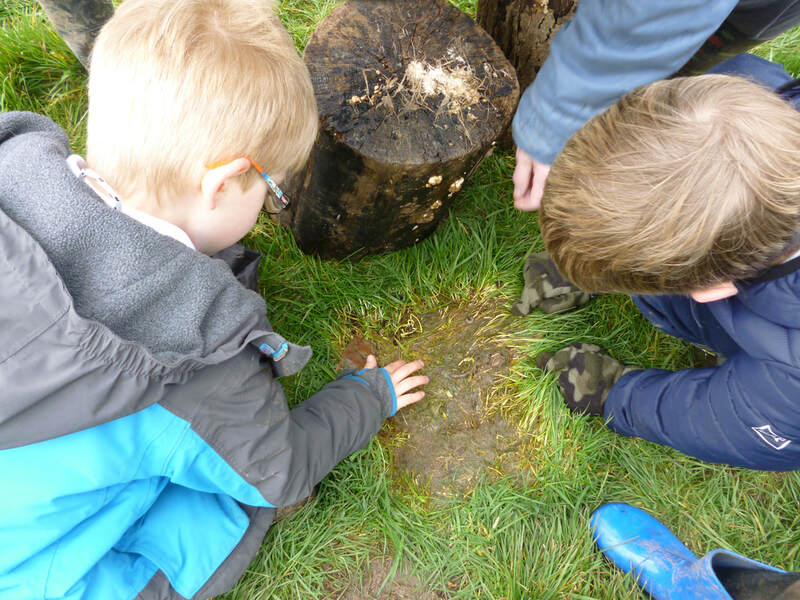 Spring term 2018 - The children observed seasonal changes to the locality, moving from Winter to Spring. 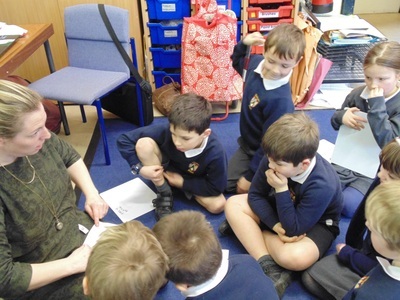 They learned about animals living in locality. 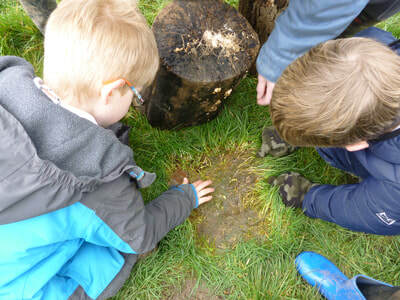 They identified habitats for moles, voles and mini-beasts. 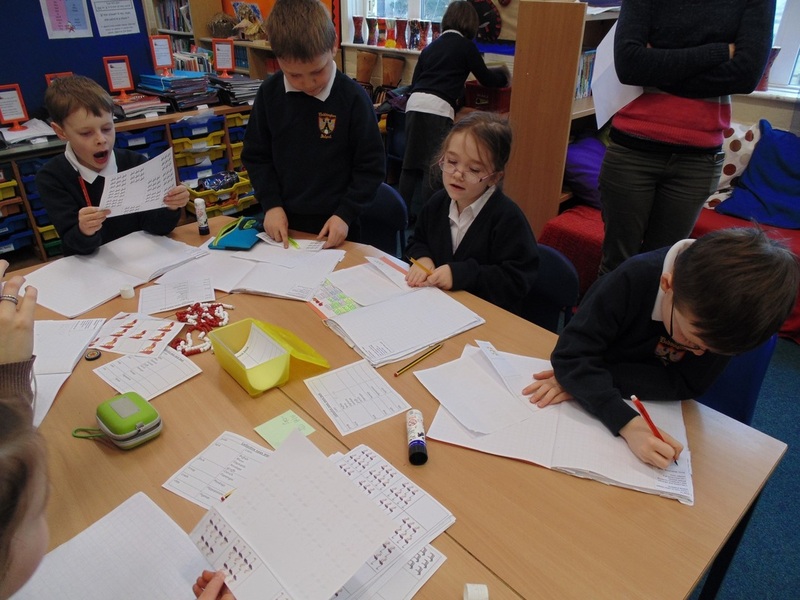 The children created a non-chronological report all about moles and voles. Autumn 2017 - We observed seasonal changes from Summer to Autumn and Autumn to Winter. 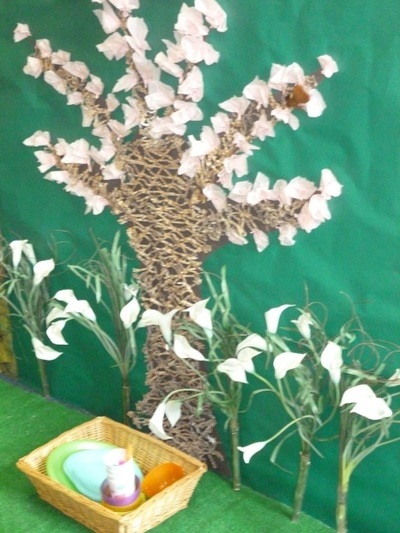 The children learned why trees drop their leaves and how they breathe. 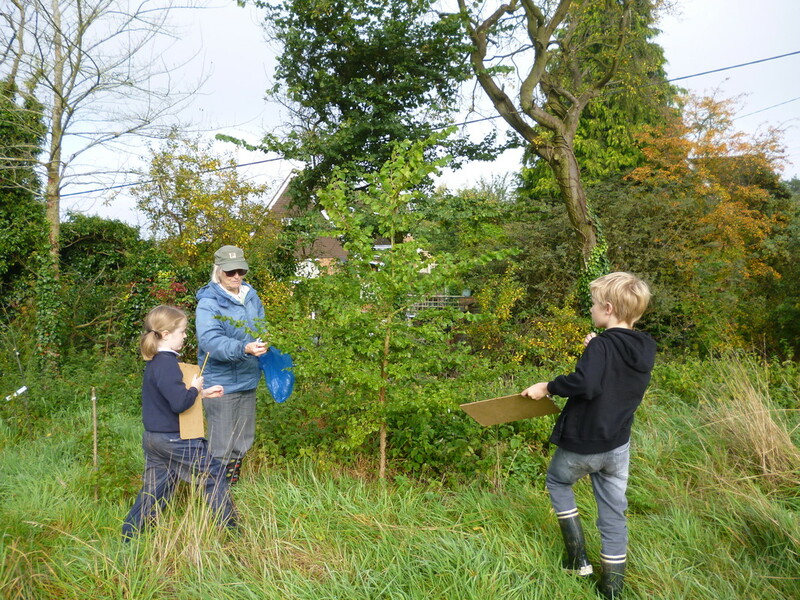 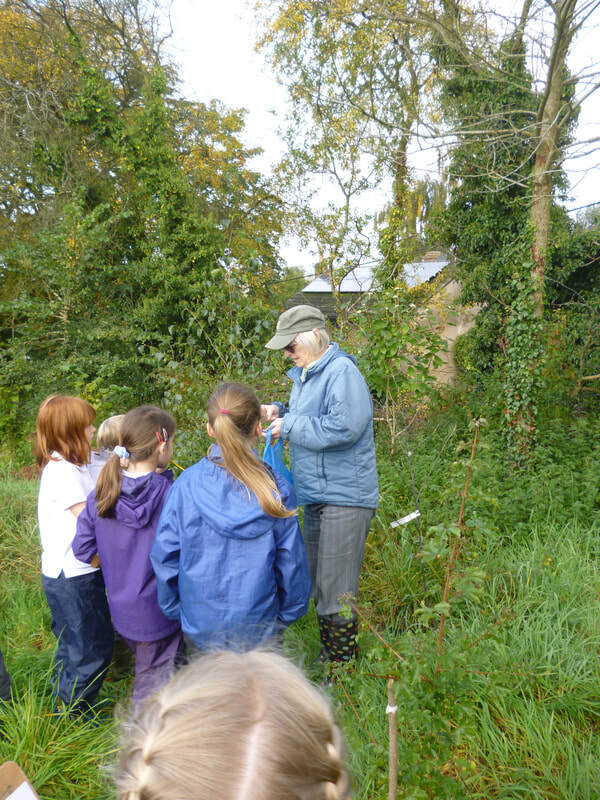 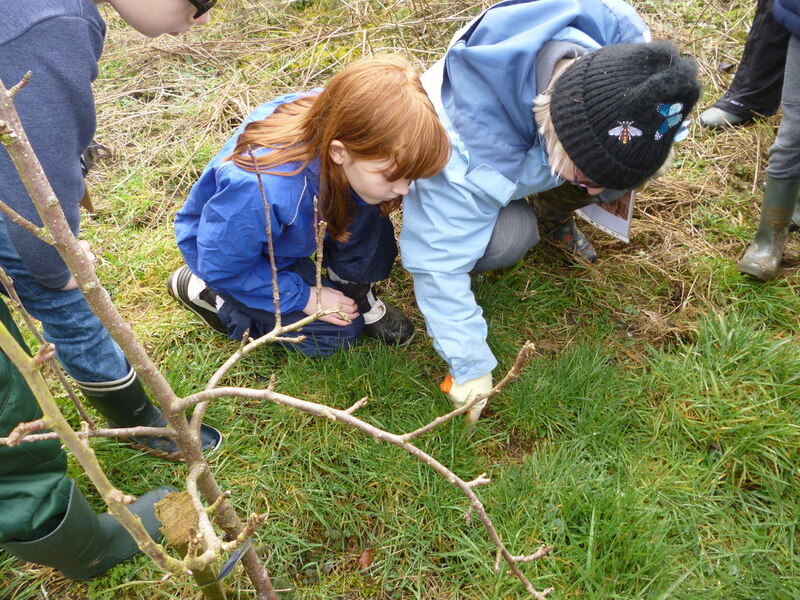 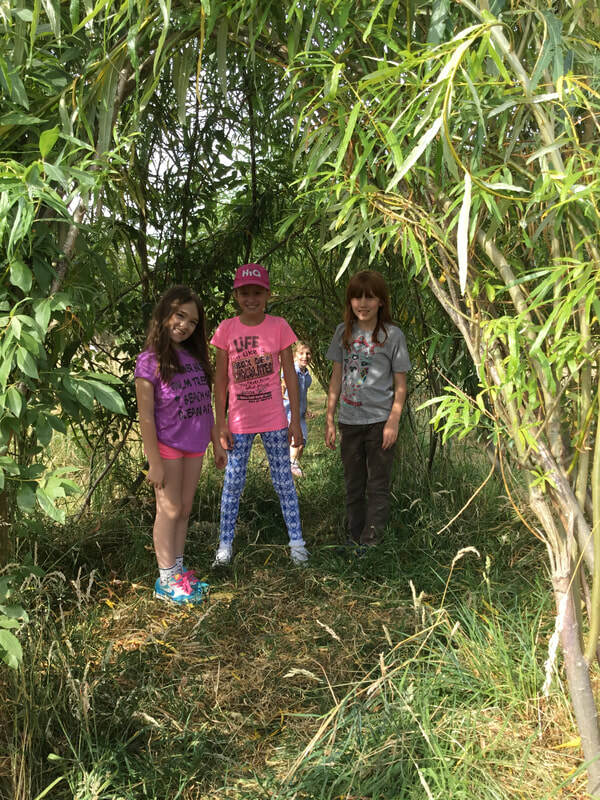 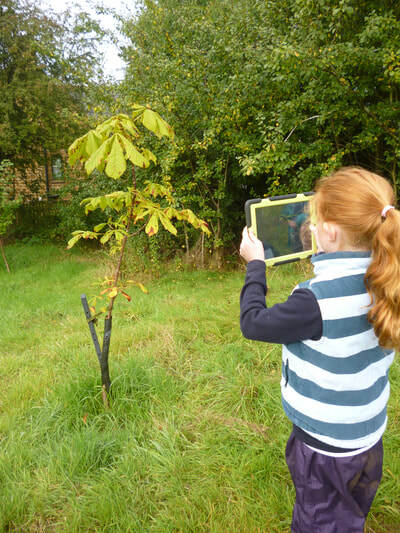 They also identified the trees in the field and the children recorded their locations on a map. 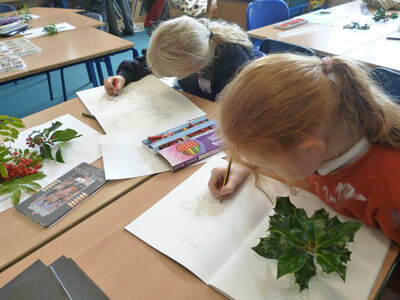 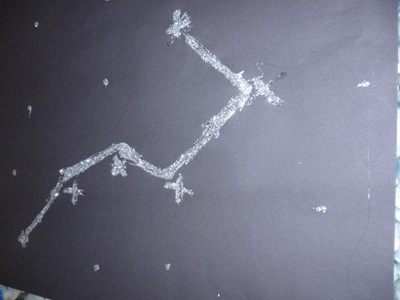 They learned to name some hedgerow plants and their fruits and created beautiful sketches of them back at school. 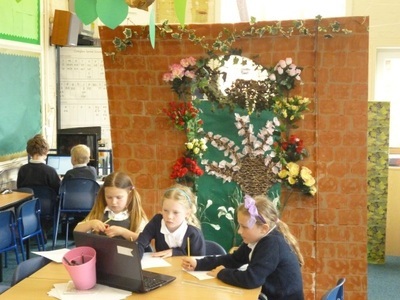 Learning about the rainforest is fun! 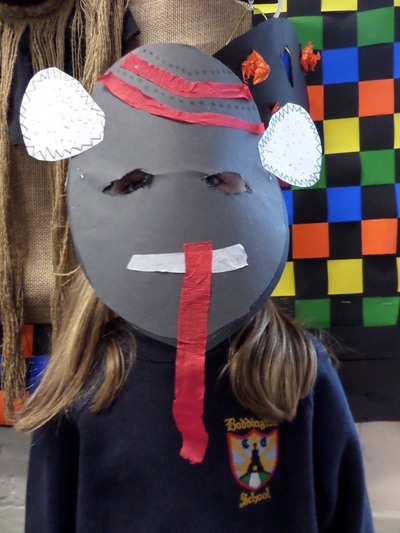 It was a wet start back at school for our Spring term, but our new topic Jungle Fever was definitely going to warm us up! 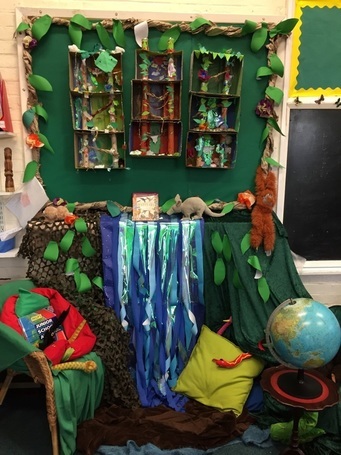 We began by discovering the rain-forests of the world searching them out on a map and then had fun creating our own forest building up the different levels in the canopy using shoe boxes of all things! We made some amazing creations! 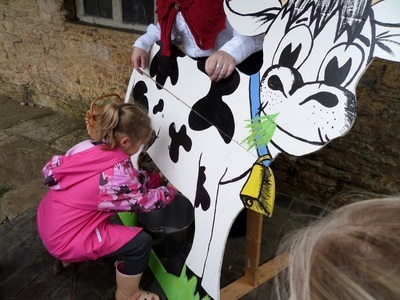 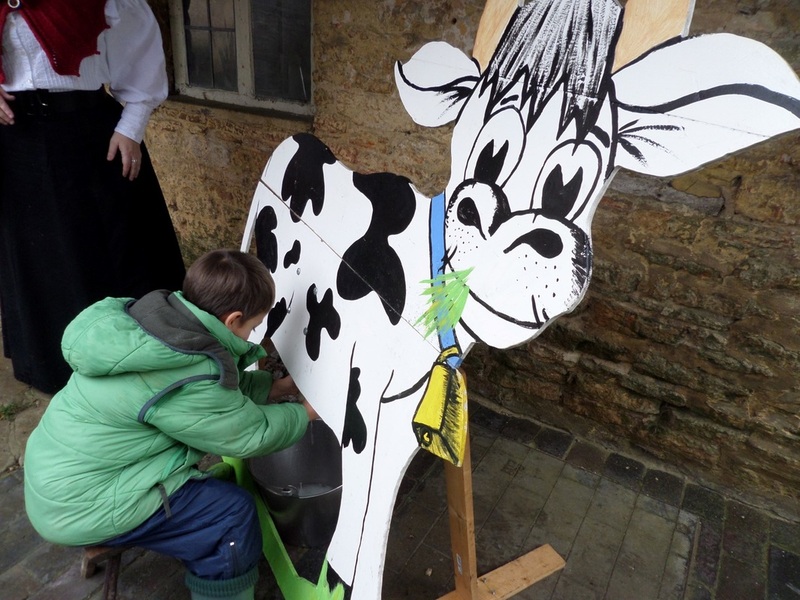 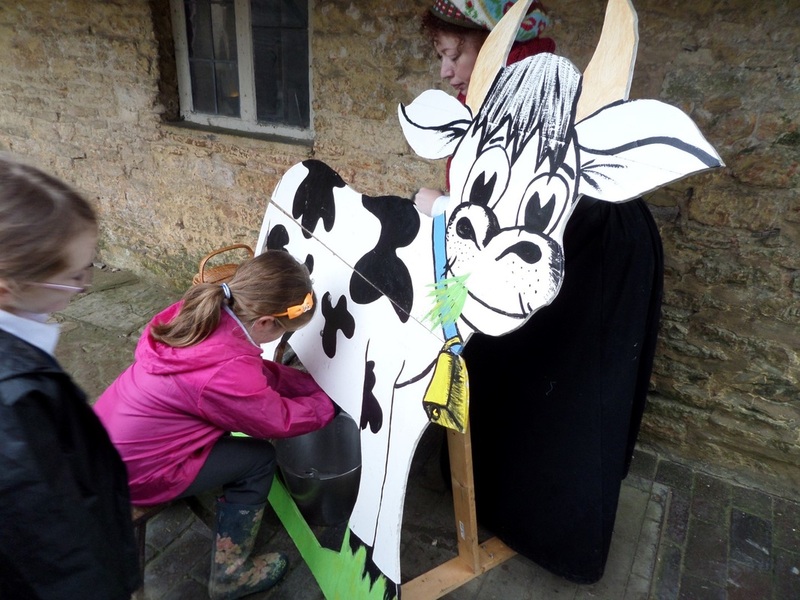 We started our topic on Victorian Farm Life with a visit to meet some enormous Shire Horses! 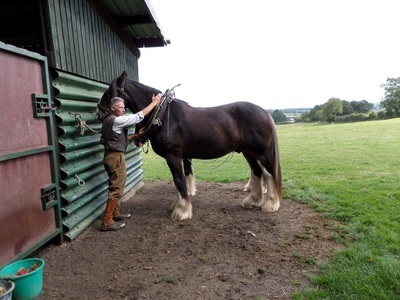 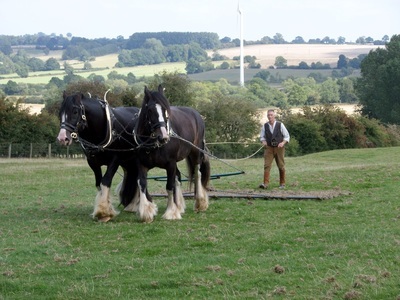 These gentle giants were the powerhouse of a Victorian farm doing all the pulling work done by tractors today. 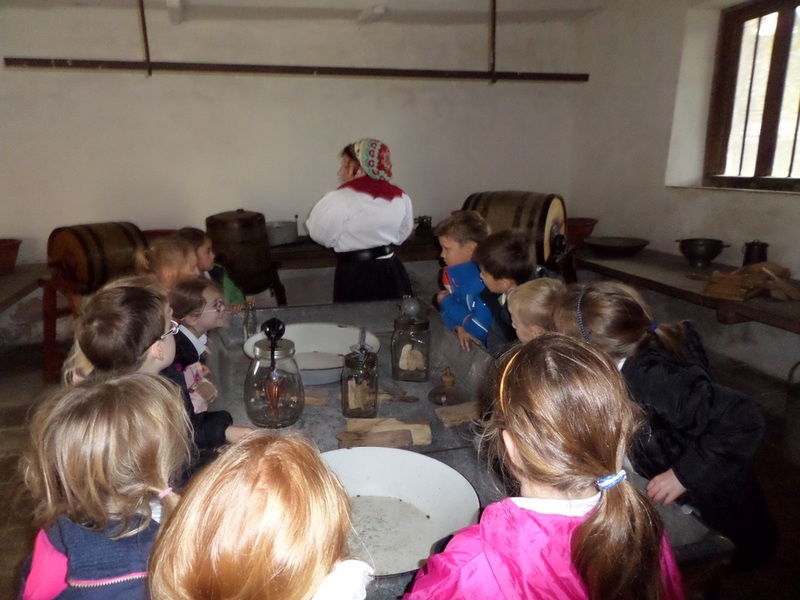 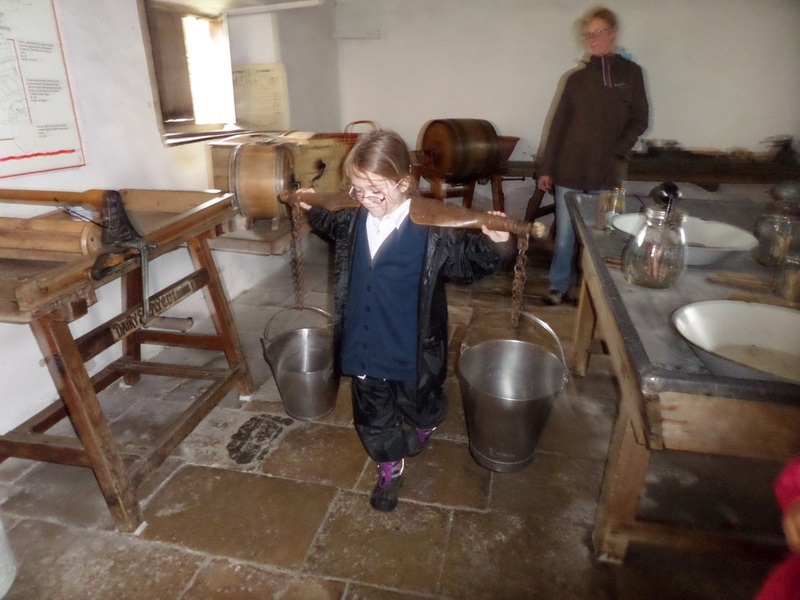 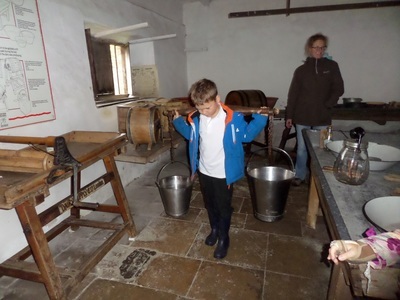 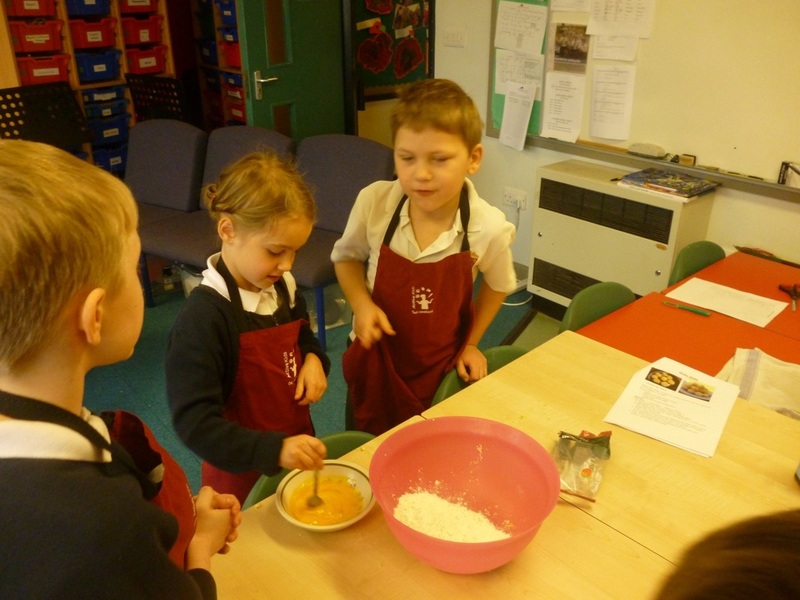 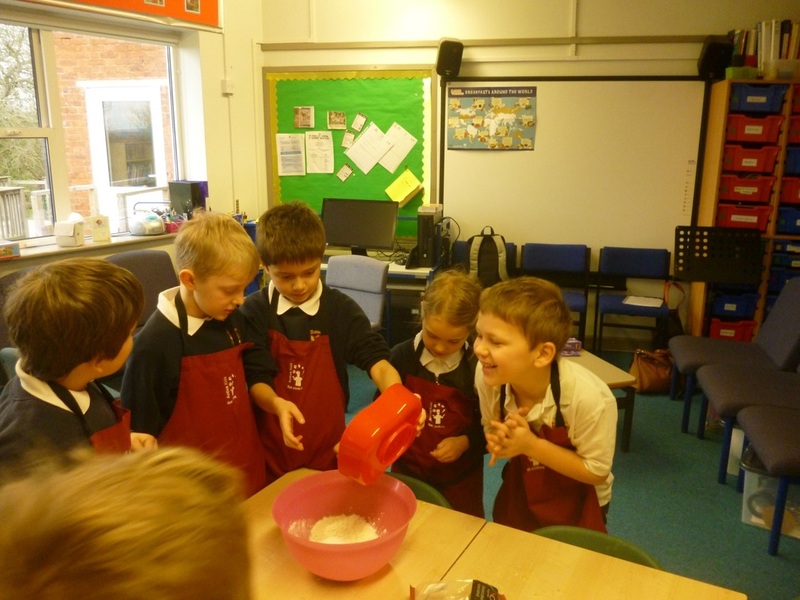 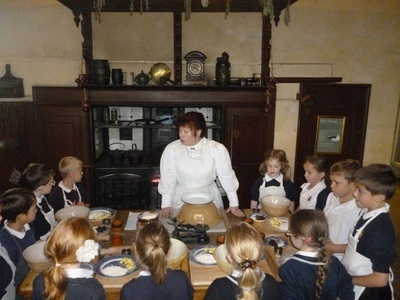 Before our visit we made bread to make our very own ploughman's lunch and then we walked up to the farm to learn how the Shire horse worked on the farms. We really enjoyed our Summer 2015 topic. We learnt all about the amazing seas and oceans that cover our amazing planet. 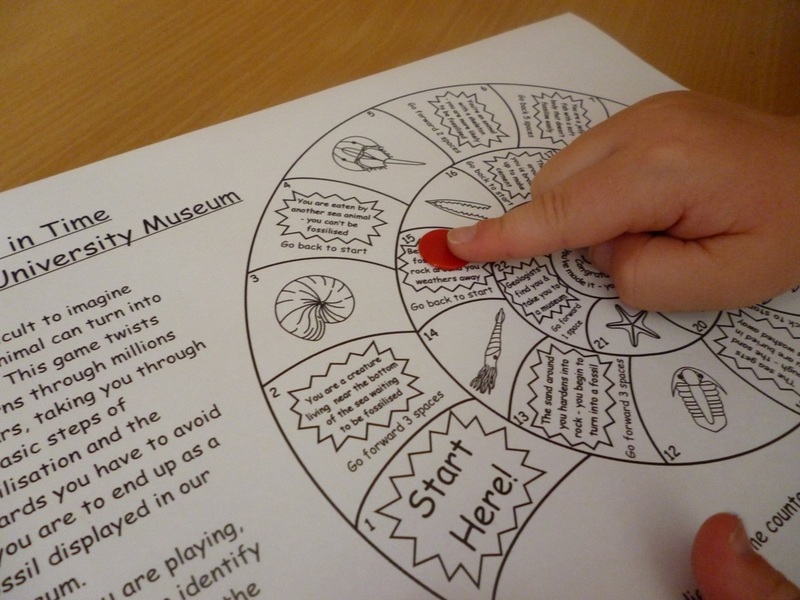 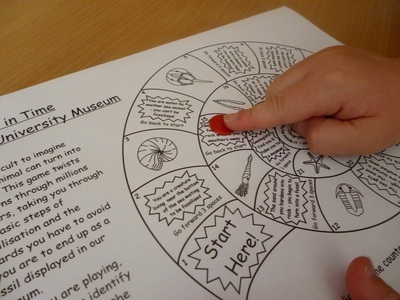 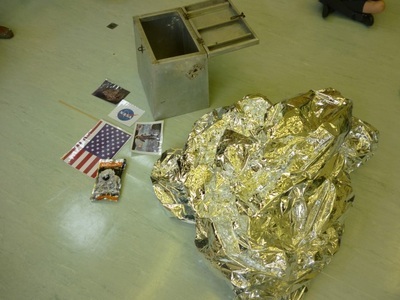 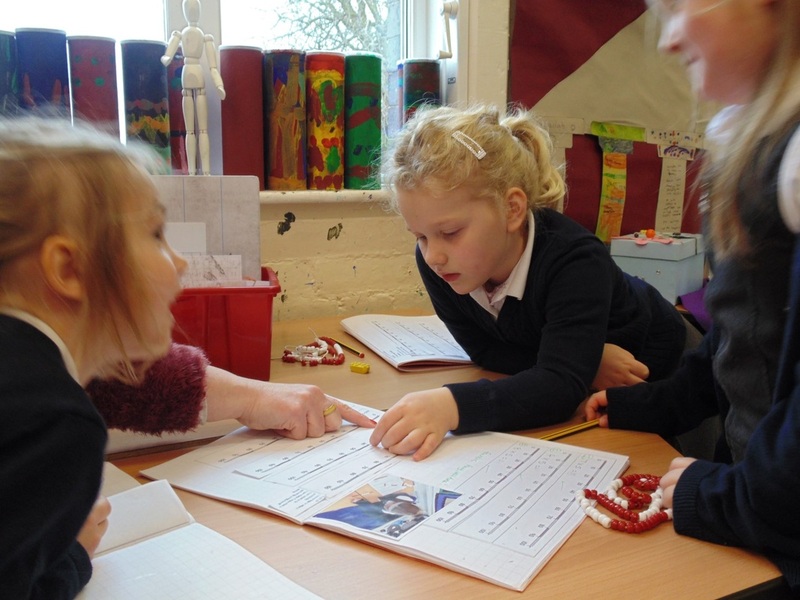 The first term involved ‘getting ship-shape’ by learning about sailing and sailors, particularly sailors from the past whilst the second term was a voyage of discovery over and under the ocean, in search of treasure! 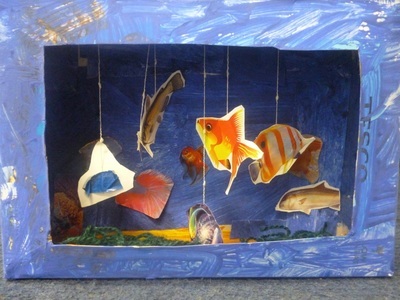 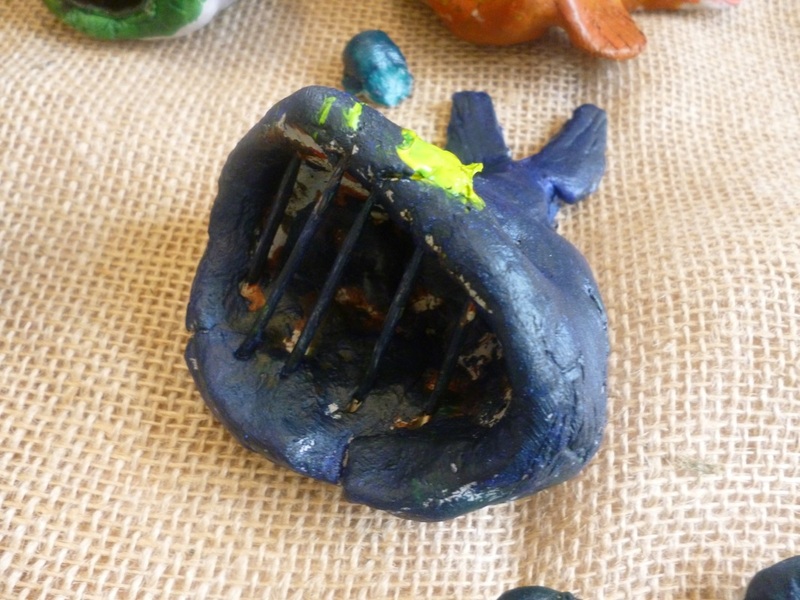 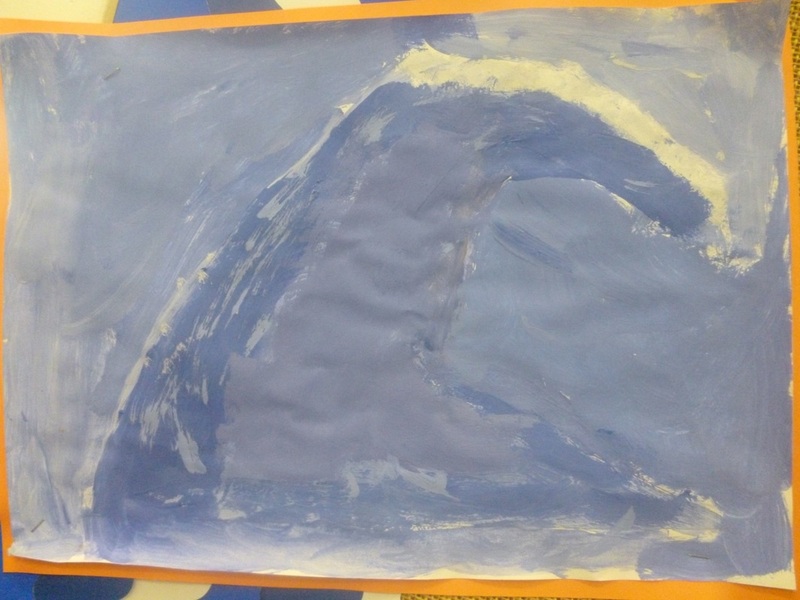 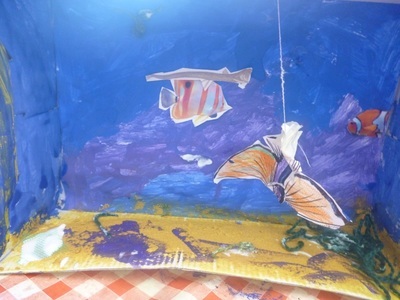 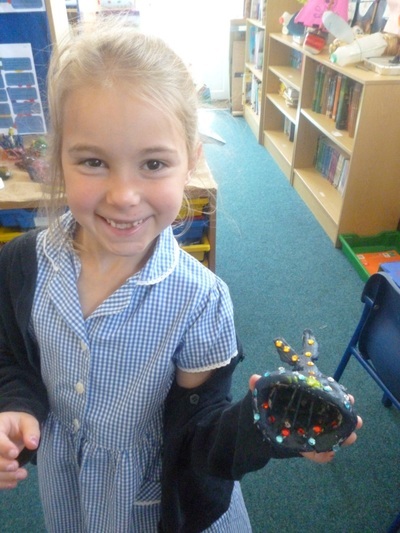 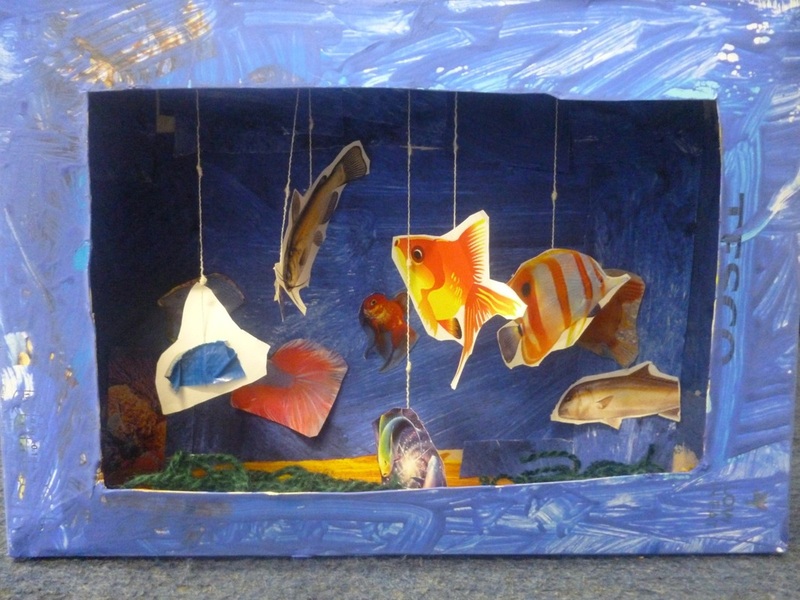 We sang sea shanties, created amazing sea creatures and studied reefs and cliffs. 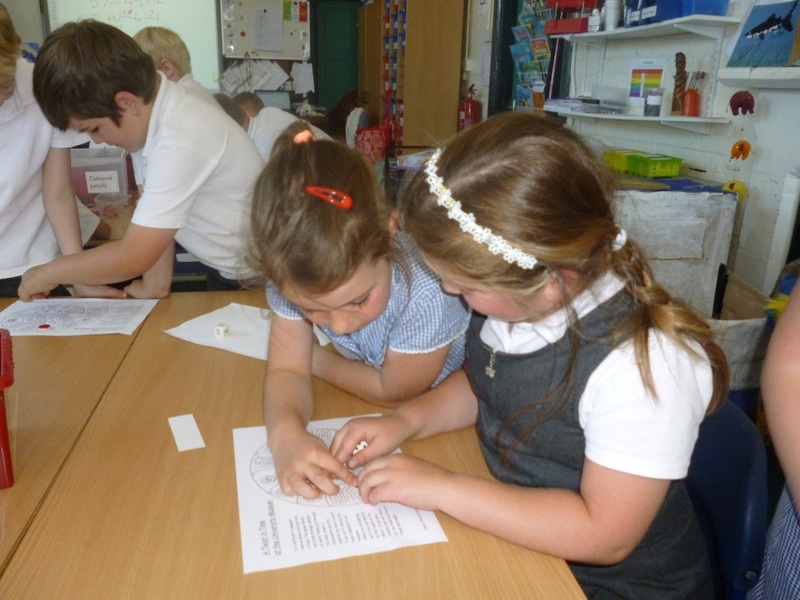 It was an amazing topic and we really enjoyed our fantastic pirate party. 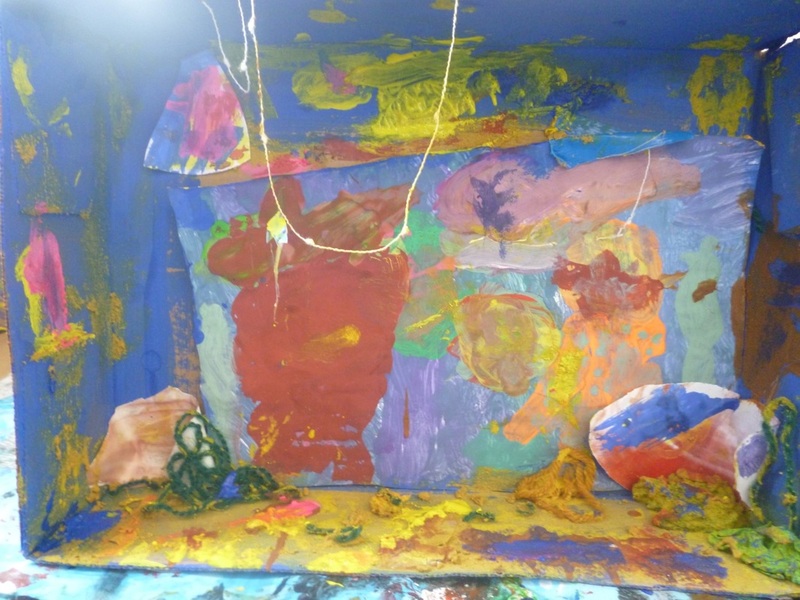 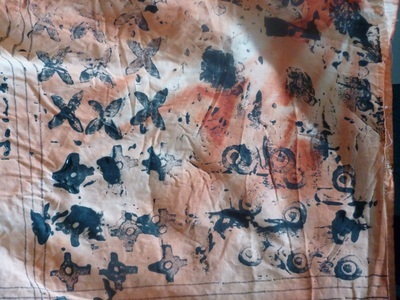 Here is some of our amazing work. 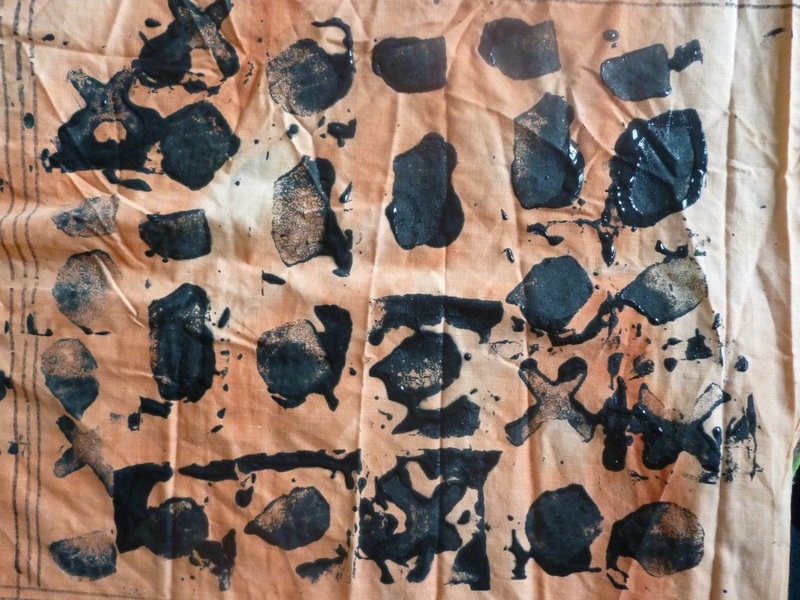 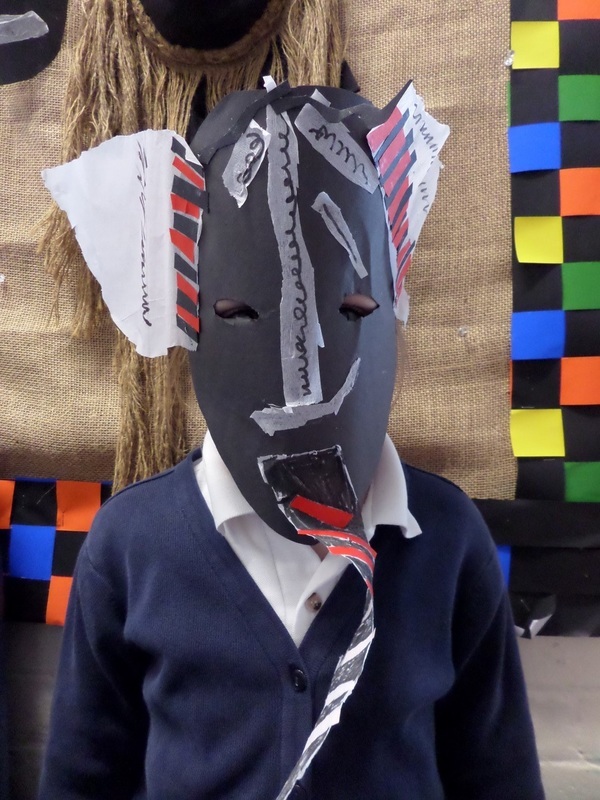 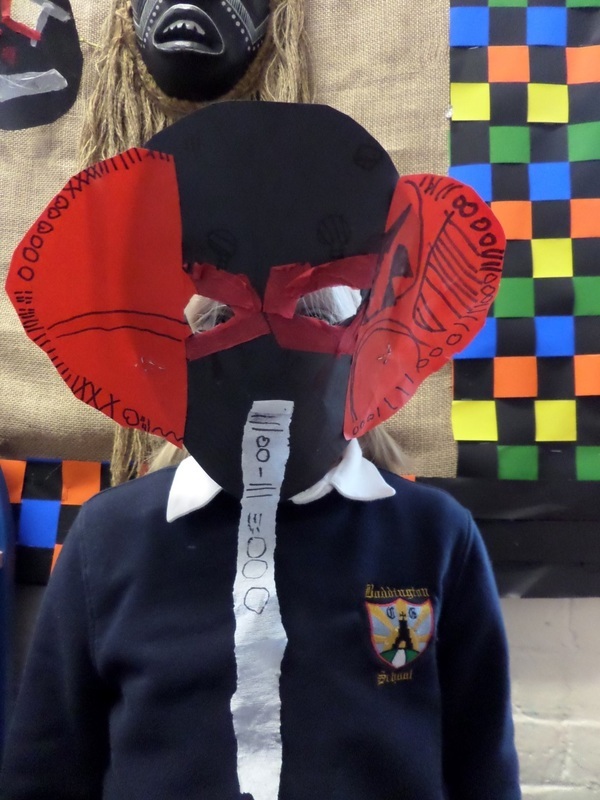 What an amazing topic Africa proved to be - it inspired our learning in so many ways. 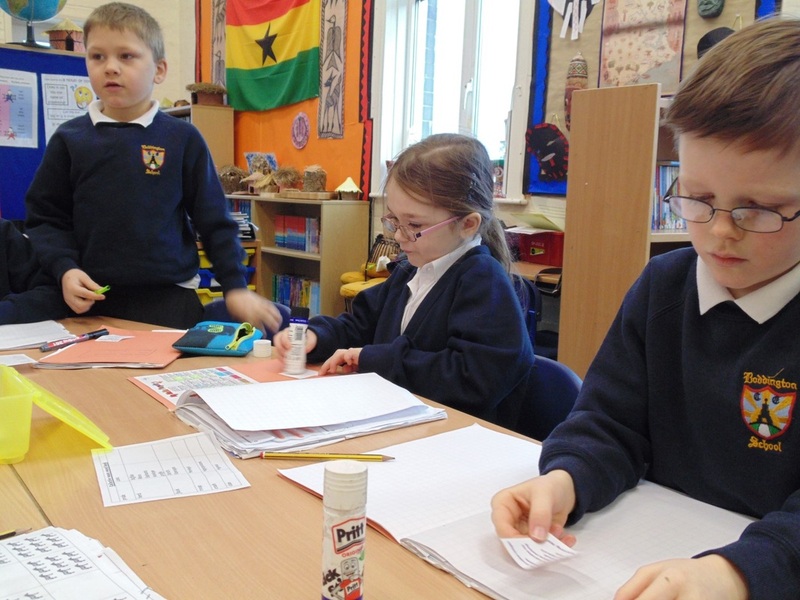 Keeping track of herds of zebras and antelopes or even a flock of ostriches challenged our multiplication skills. 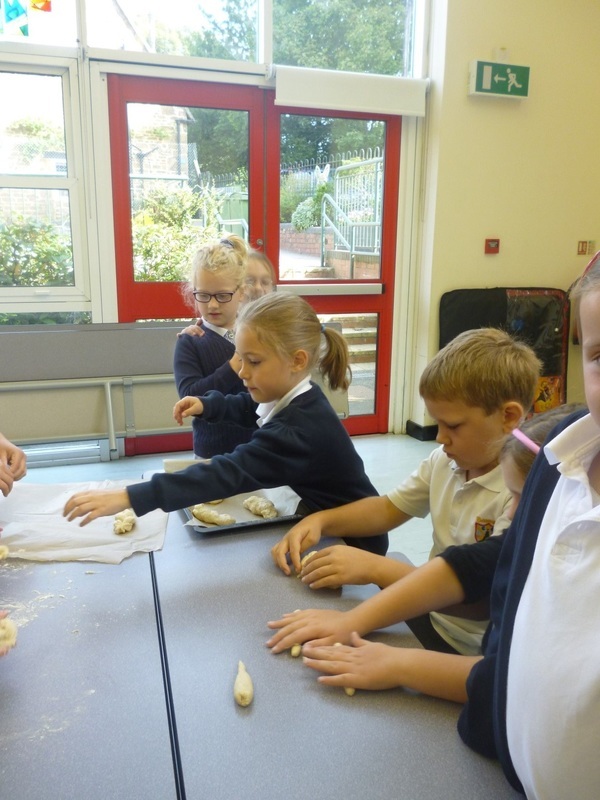 Making our own djembes and then participating in a drumming workshop. 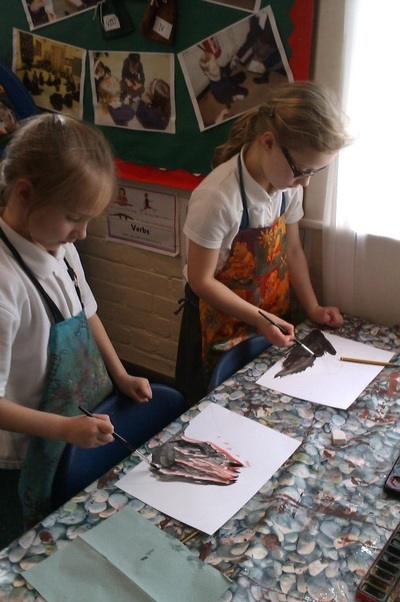 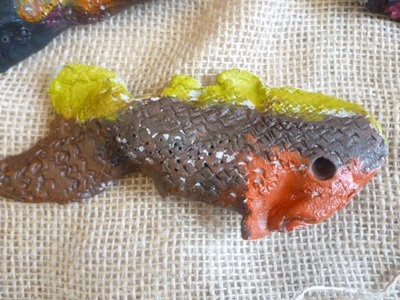 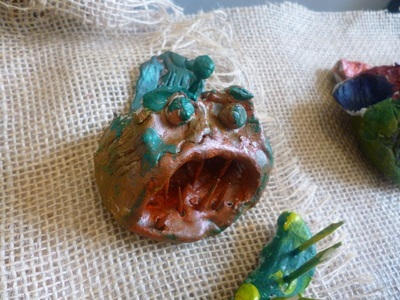 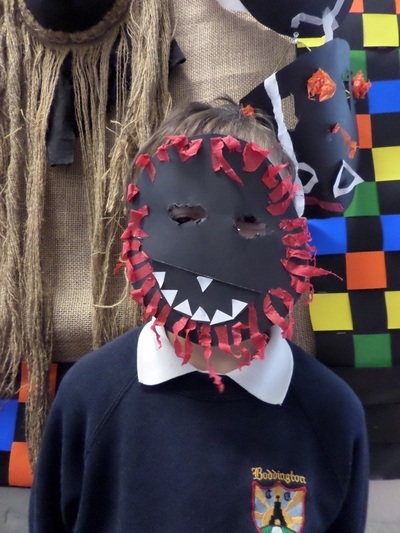 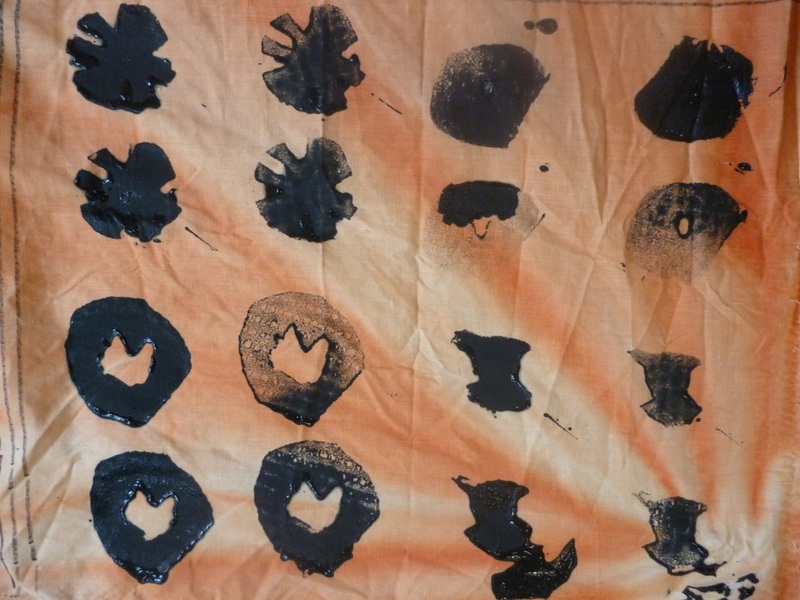 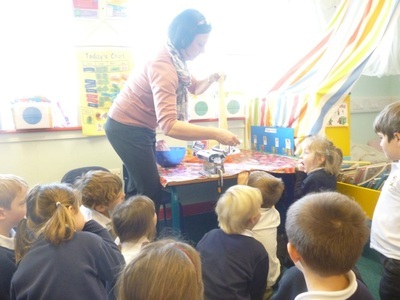 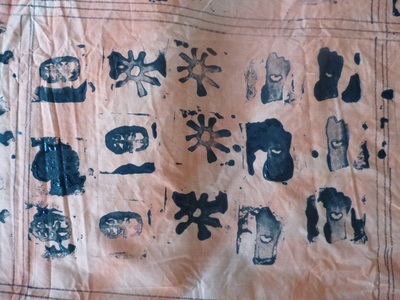 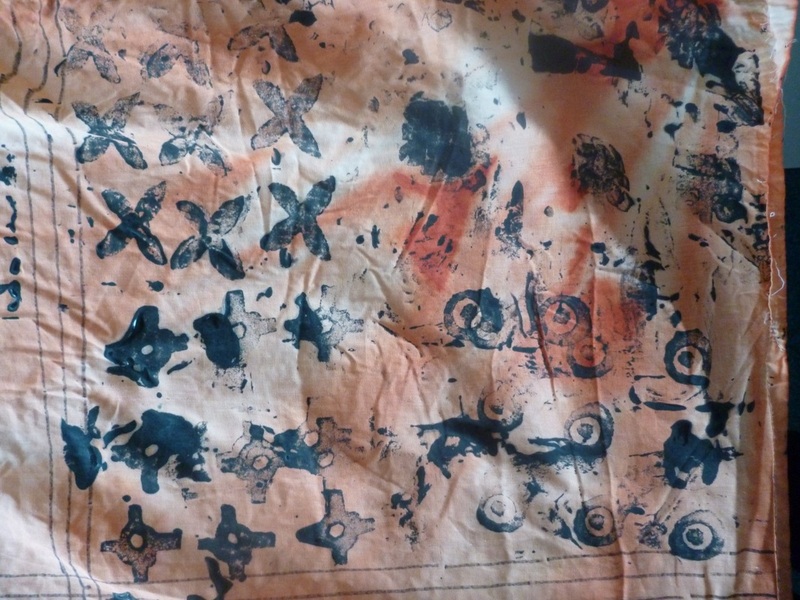 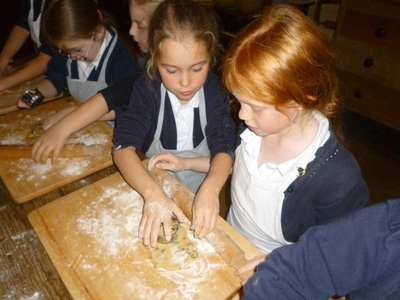 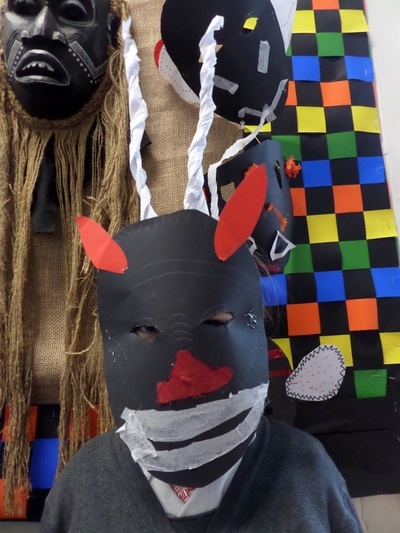 getting hands on cooking African style, creating brilliant masks or vibrant African pictures and paintings. 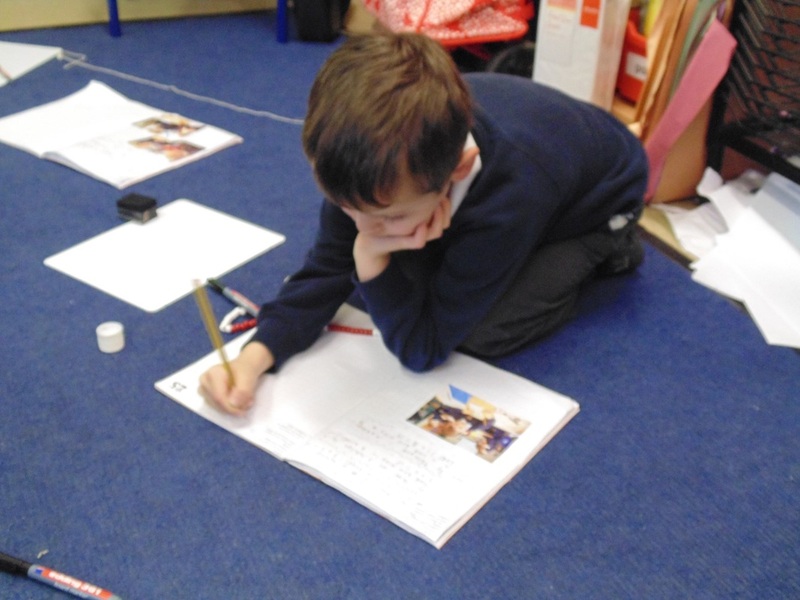 Writing and reading about life in Ghana and we particularly enjoyed the story of Anansi. 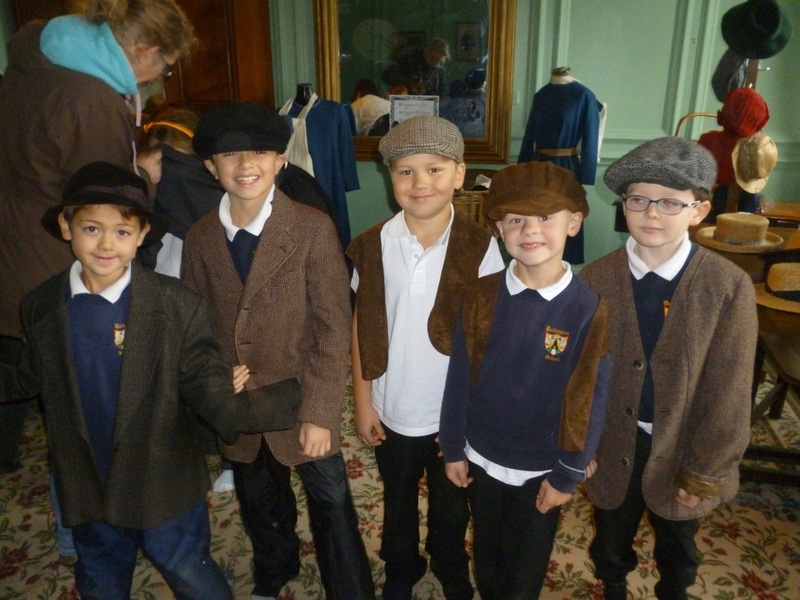 In the Autumn 2014 term we focused on memories and life 100 years ago (in particular World War One). 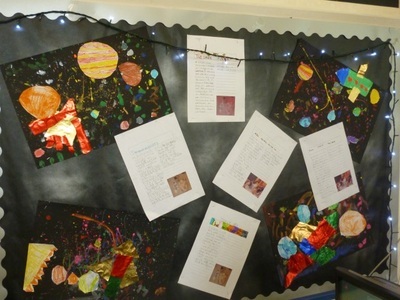 The topic inspired pupils and the writing and art they produce was amazing. The display of poppies produced for Remembrance Day stunned parents and our end of term performance of a Christmas Truce was enjoyed by all. Find out more about the topic in the term newsletter below. 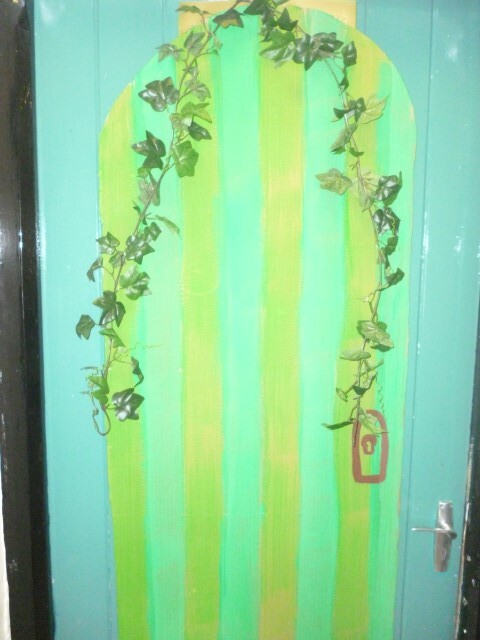 Our Summer 2014 topic was 'Give Peas a Chance'. 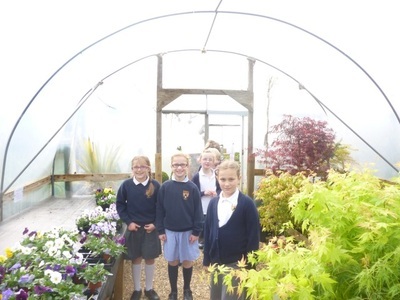 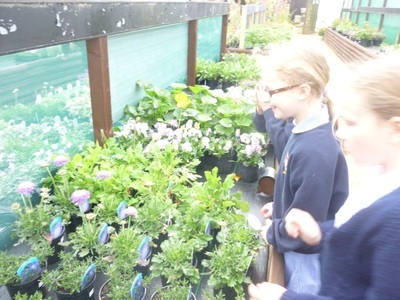 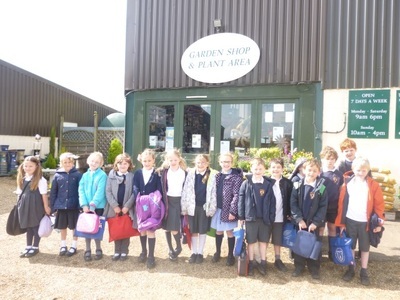 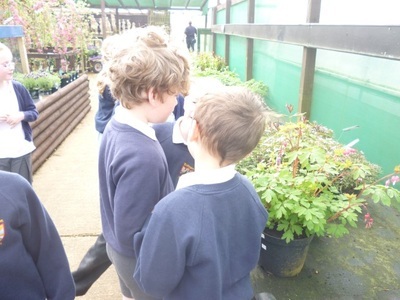 Our topic started with a trip to Barn Farm Plants where we learnt about the different sorts of plants and the conditions they need. 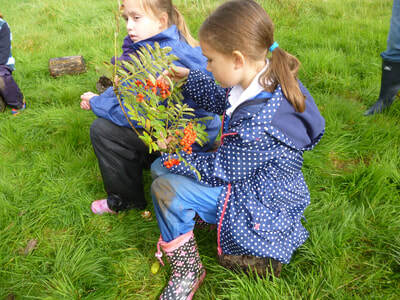 We enjoyed growing sunflowers and reading, writing and learning about nature. 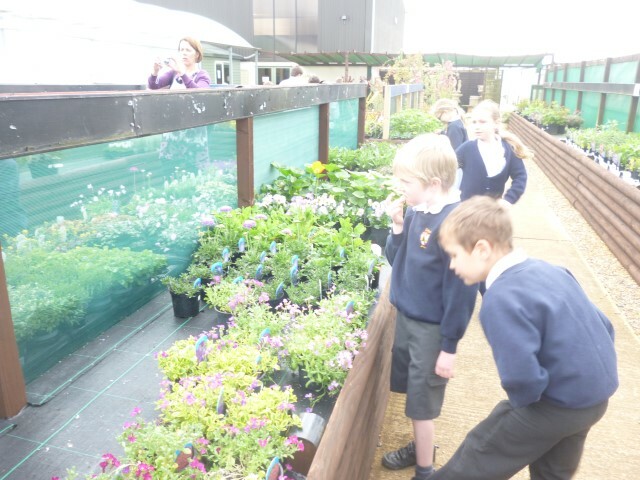 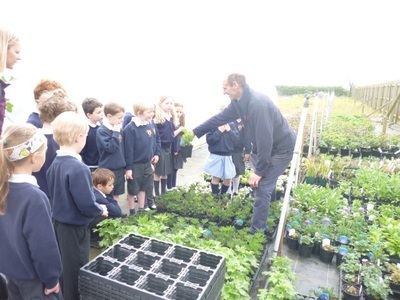 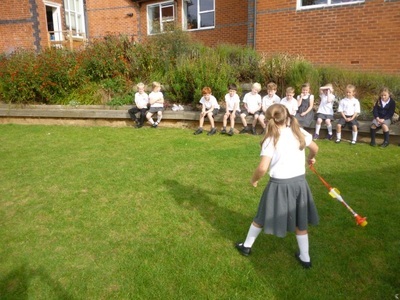 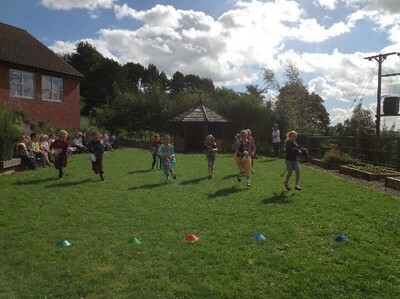 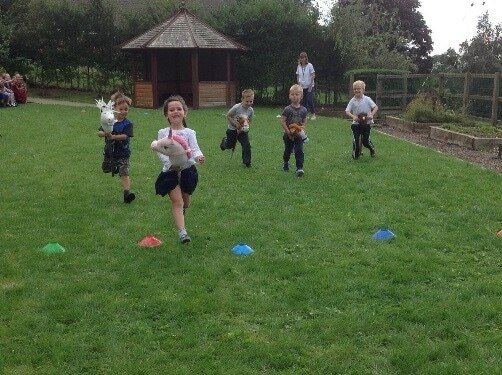 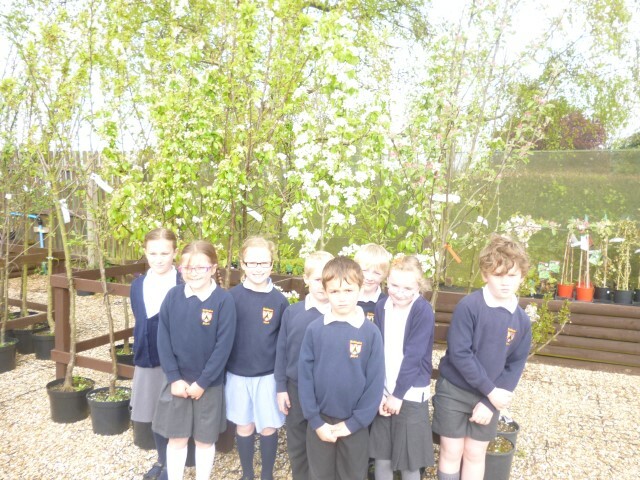 We visited Ryton Organic Gardens and finished our topic with a sharing assembly out in the sun to our parents. 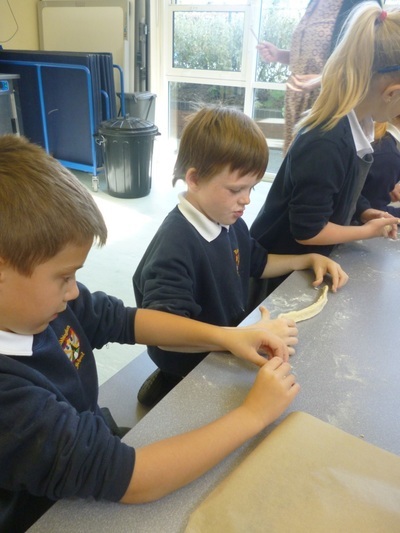 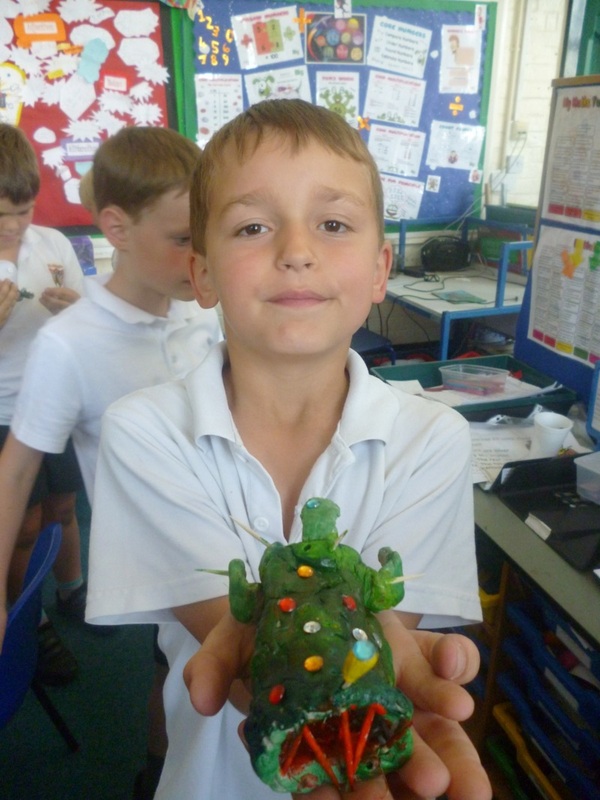 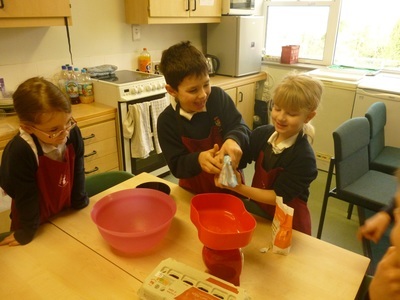 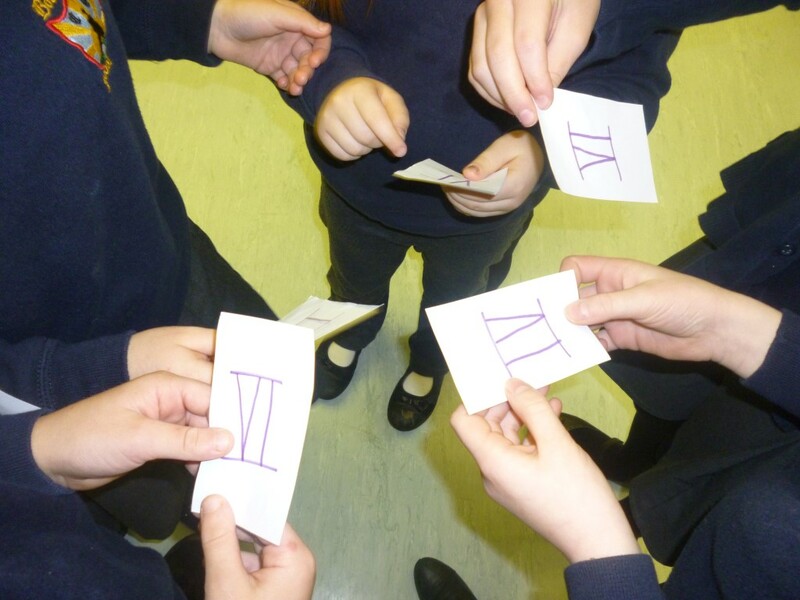 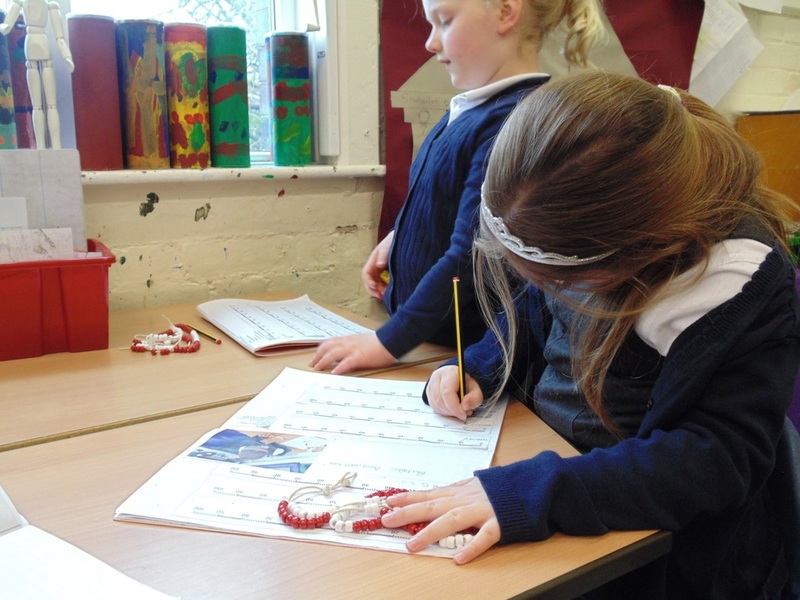 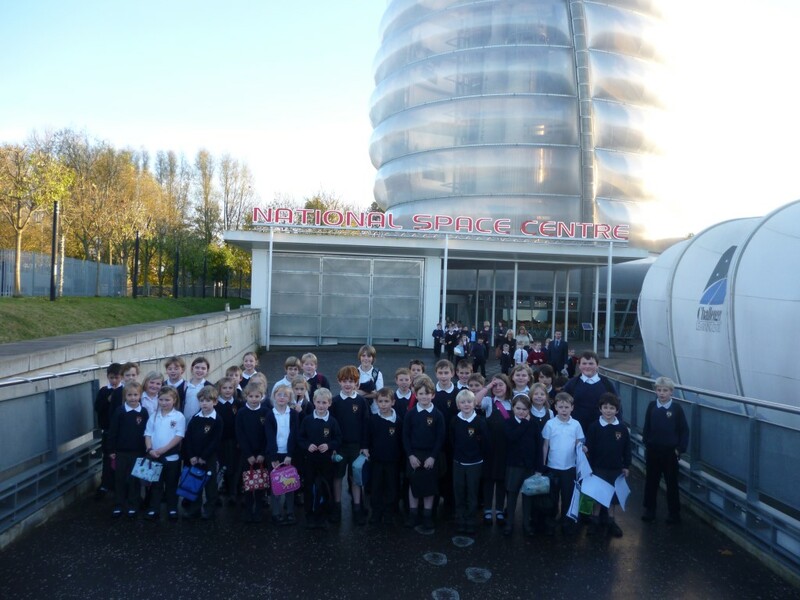 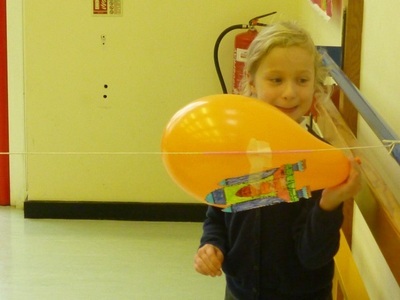 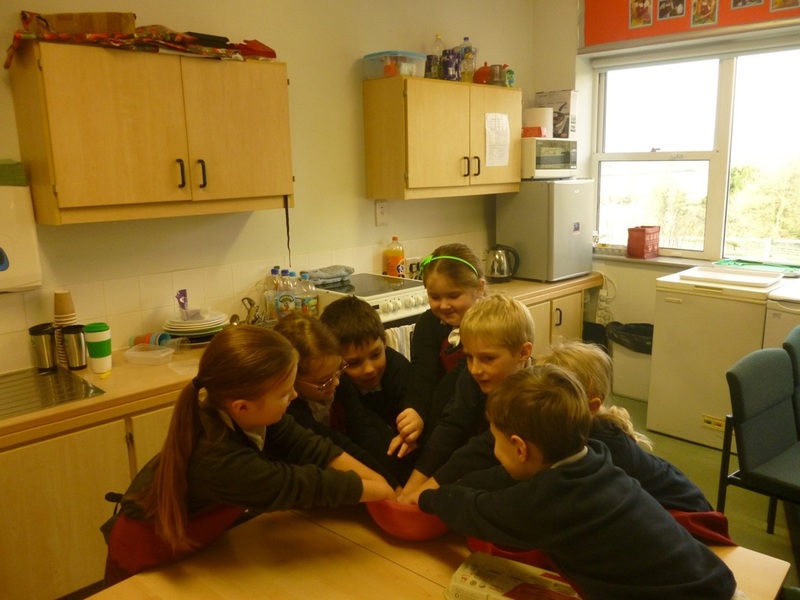 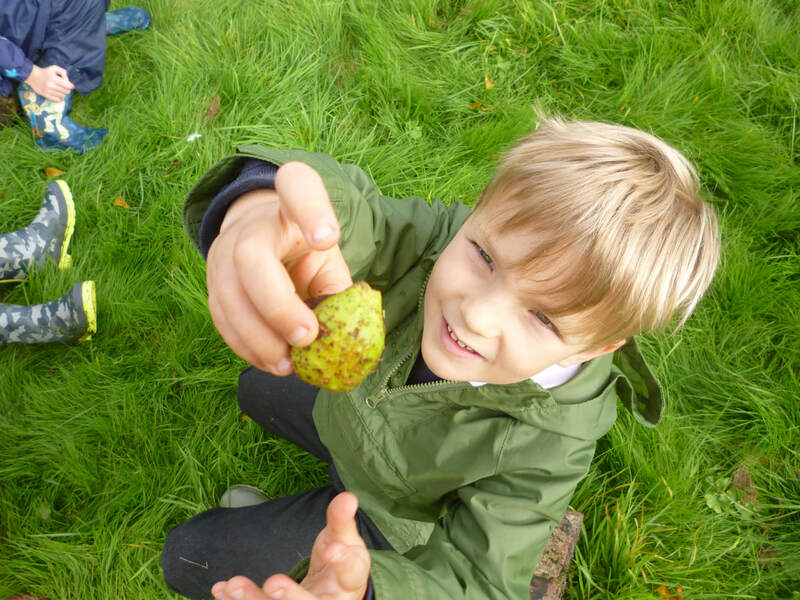 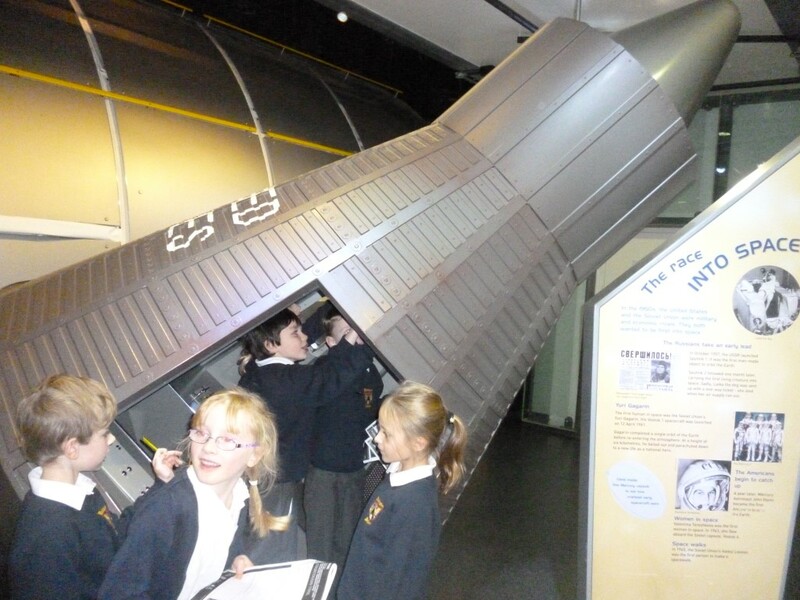 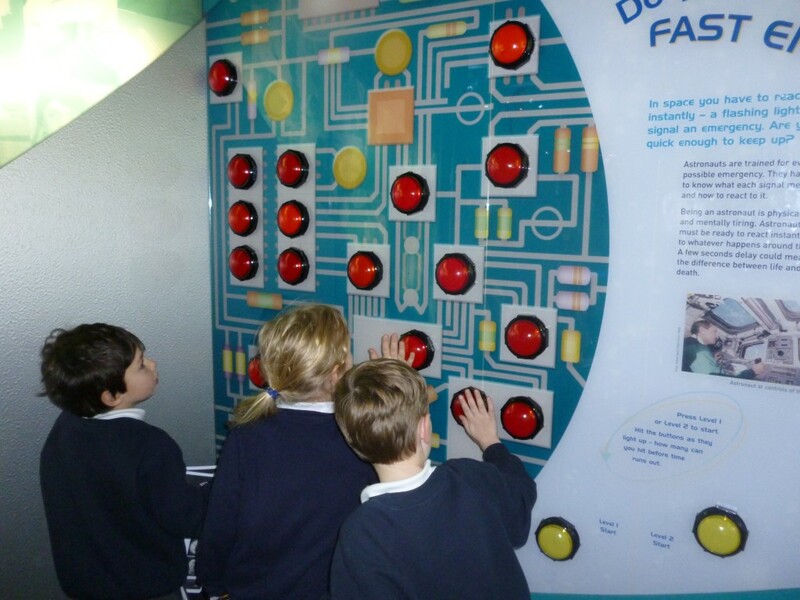 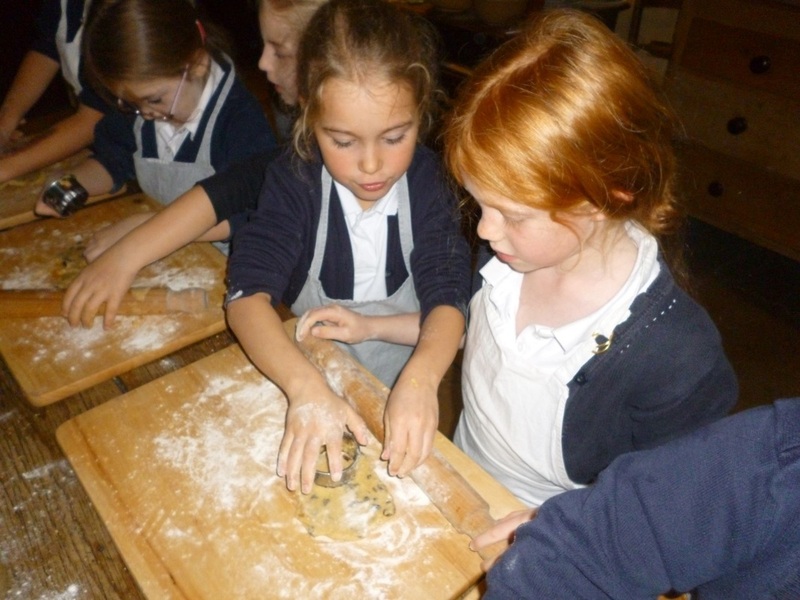 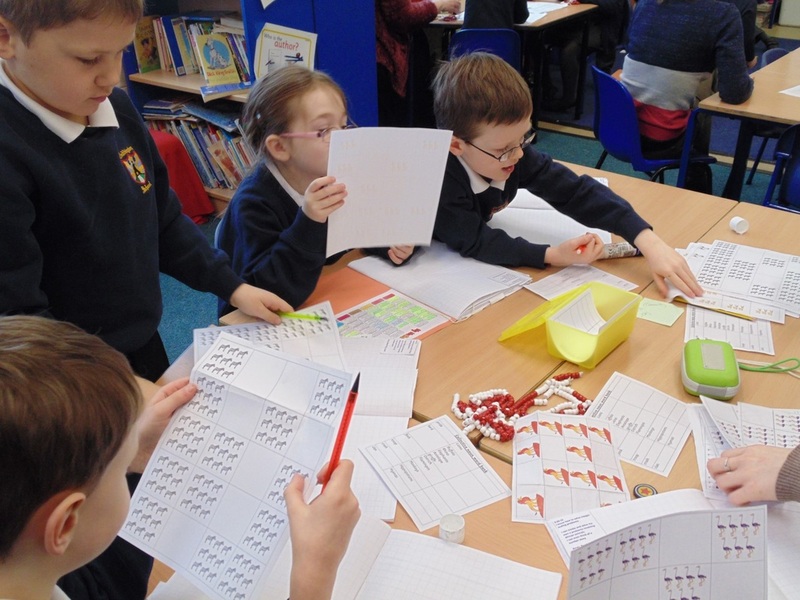 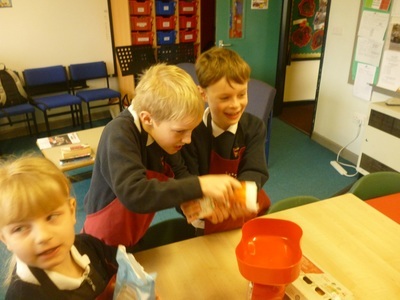 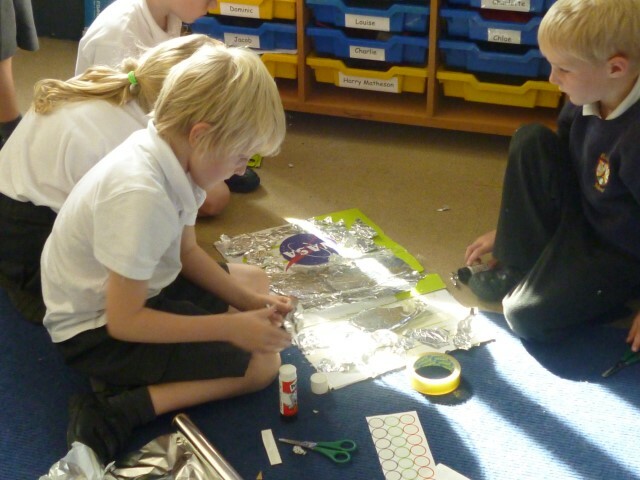 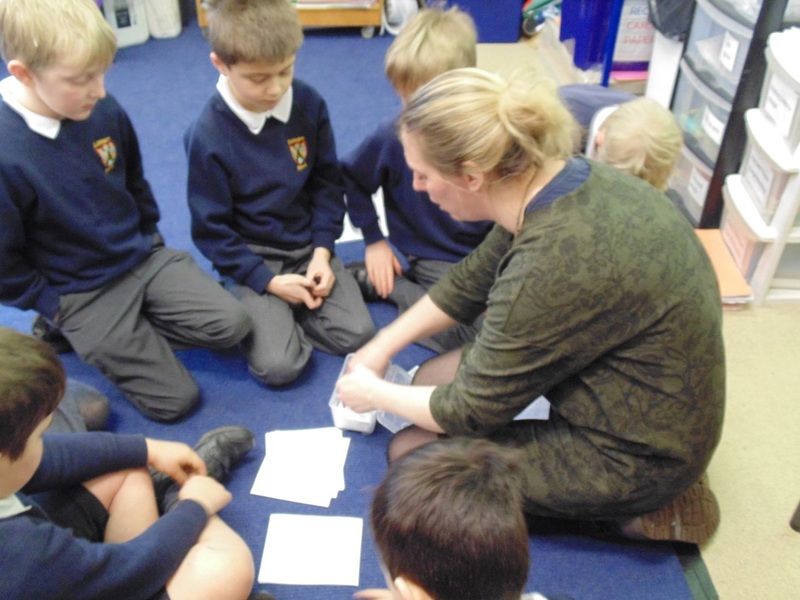 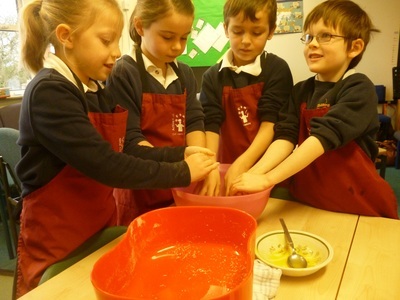 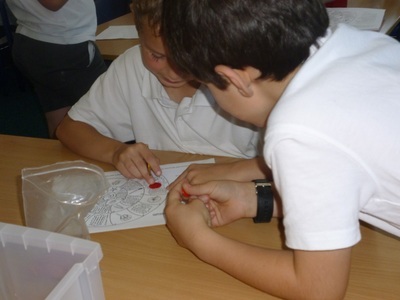 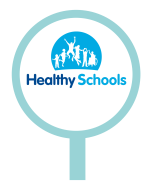 In our topic newsletter you can find out all about the learning this term. 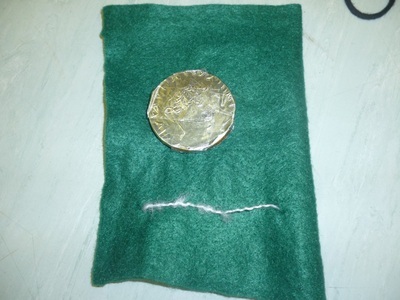 In Spring 2014 the Romans came to Boddington and we had an amazing Italian Adventure. 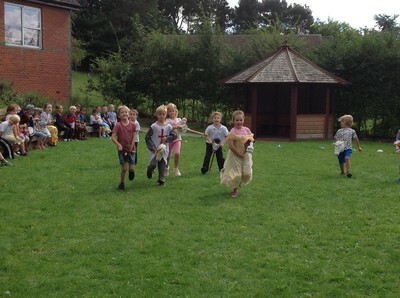 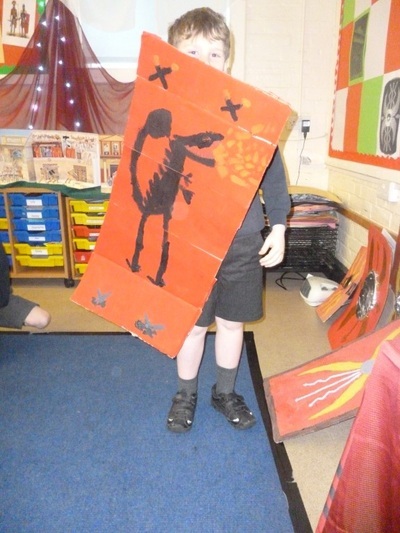 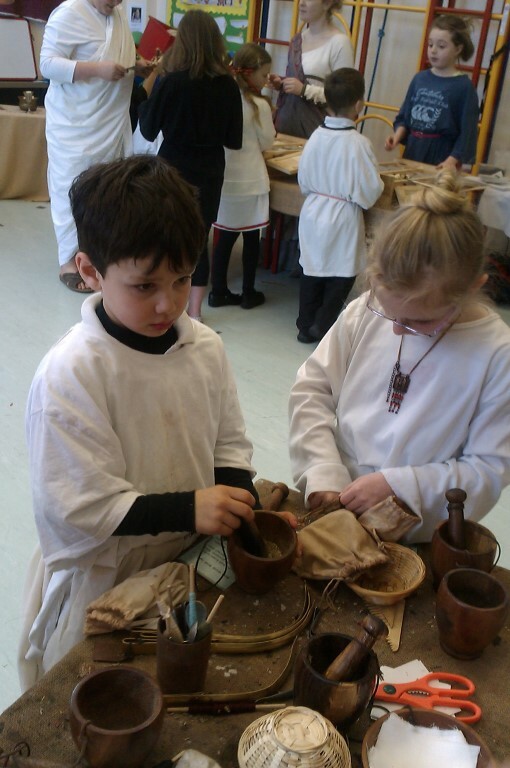 We learnt all about life as a Roman and about Italy. 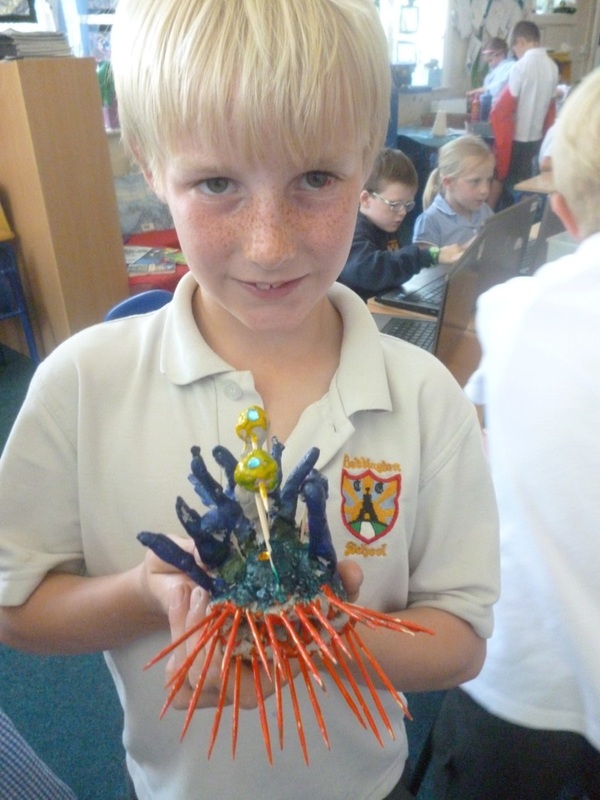 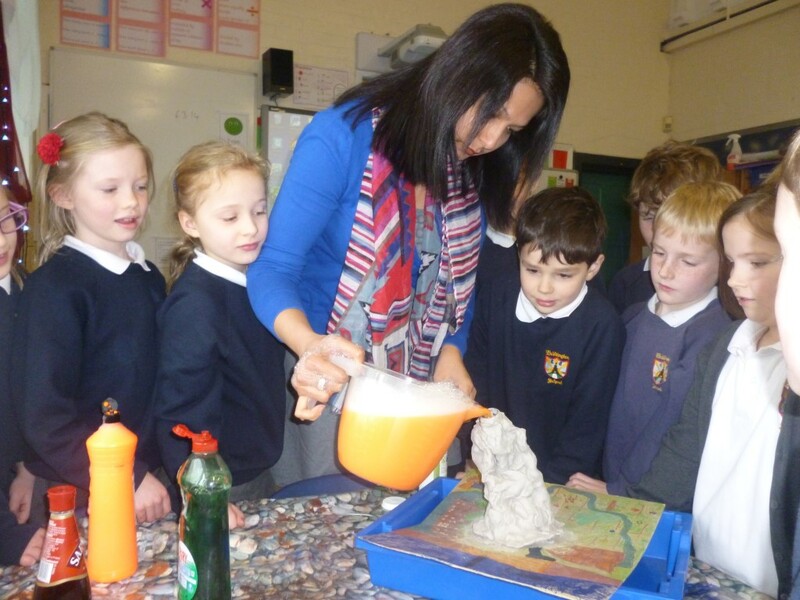 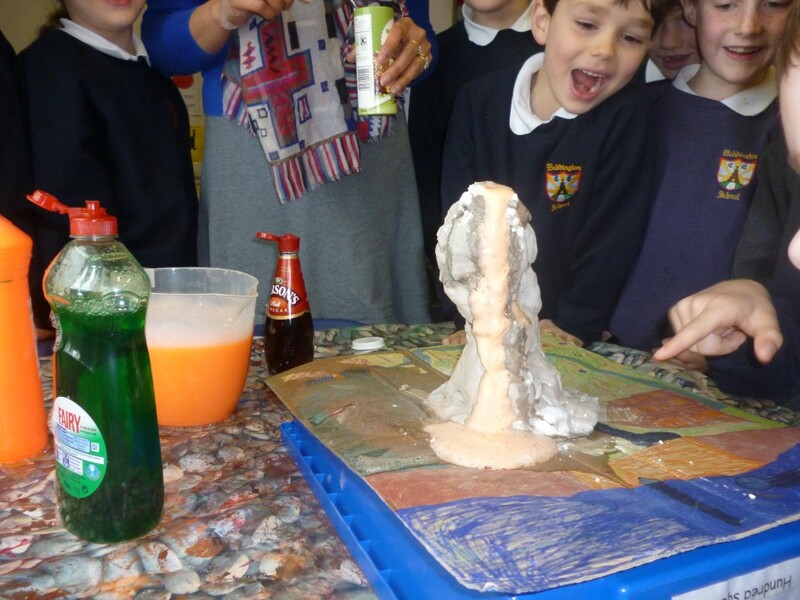 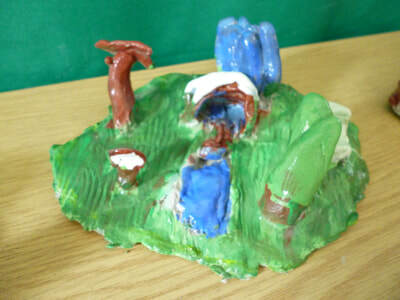 We had great fun from making volcanoes to creating our own Roman weapons. 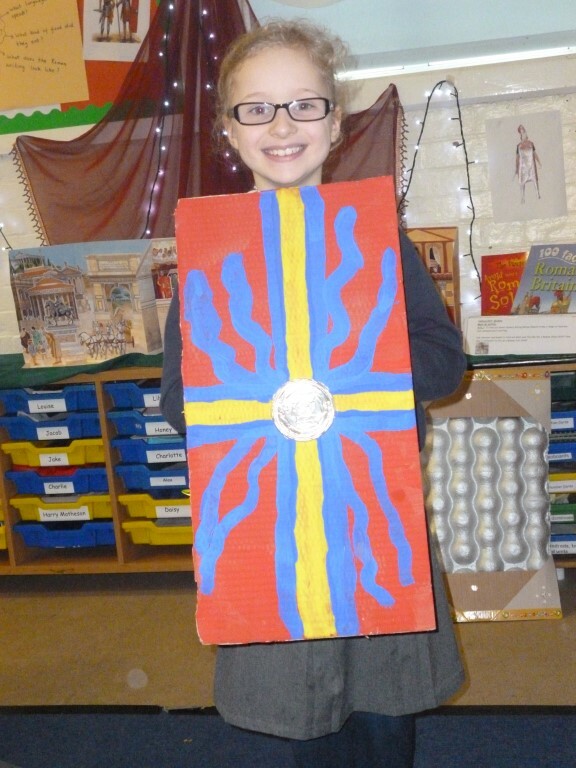 We finished our topic with a Roman day that included a proper Roman feast! Out of the sky there came a box filled with amazing inspiration - as we began to unfold it's mysteries we started to explore our solar system and Reached For The Stars. 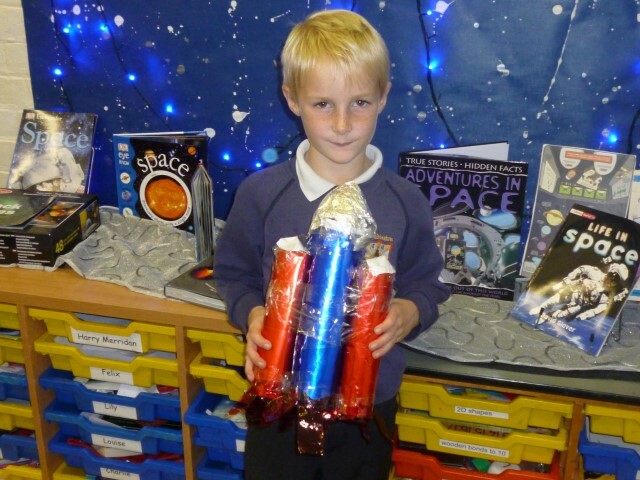 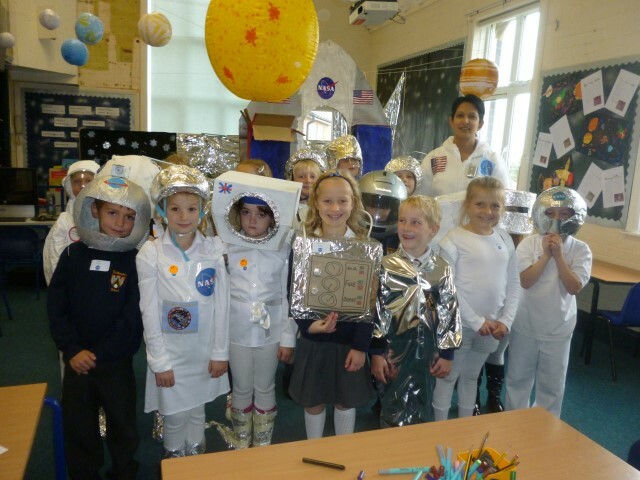 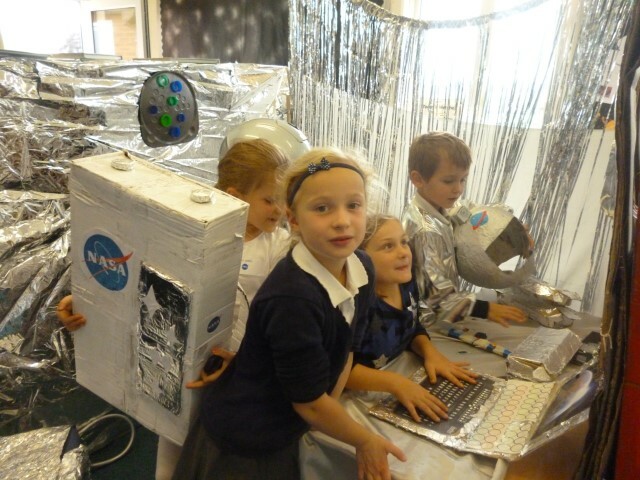 Our topic inspired us particularly when we visited the Space Centre and we finished the term with an amazing performance of our play an out of this world experience!